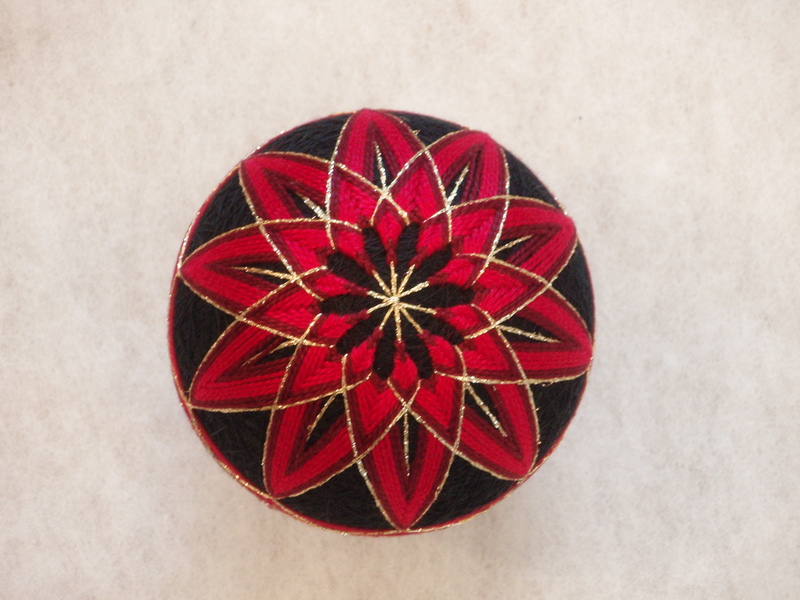 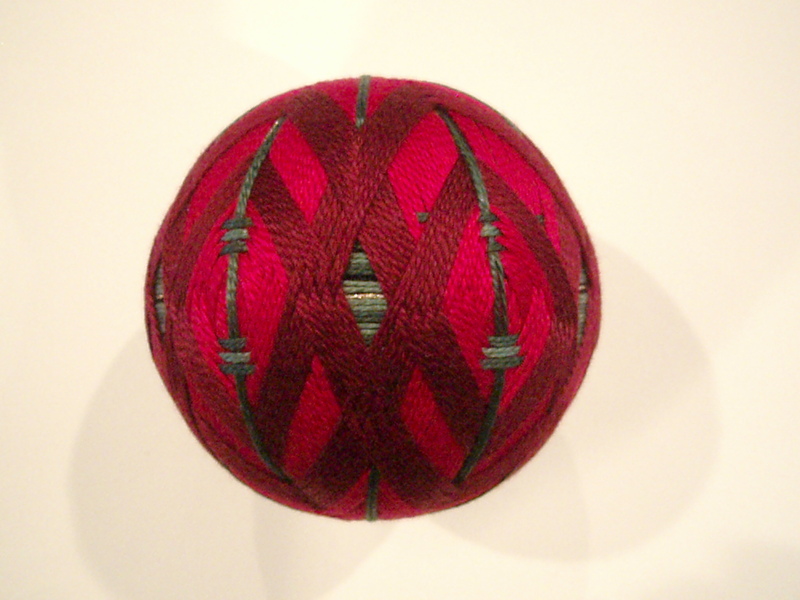 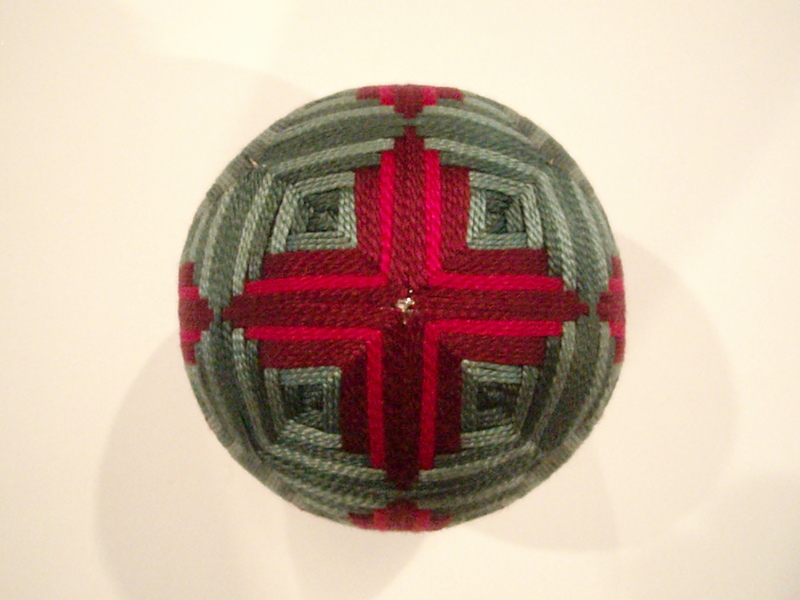 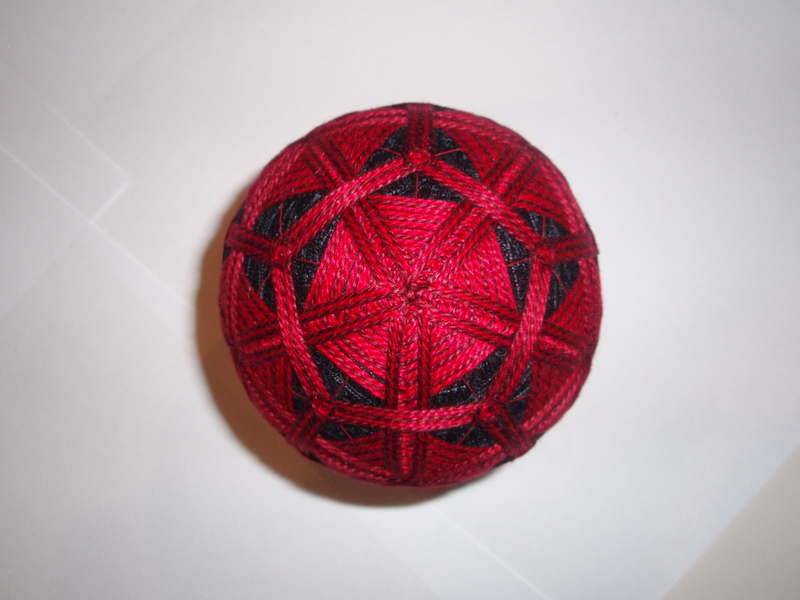 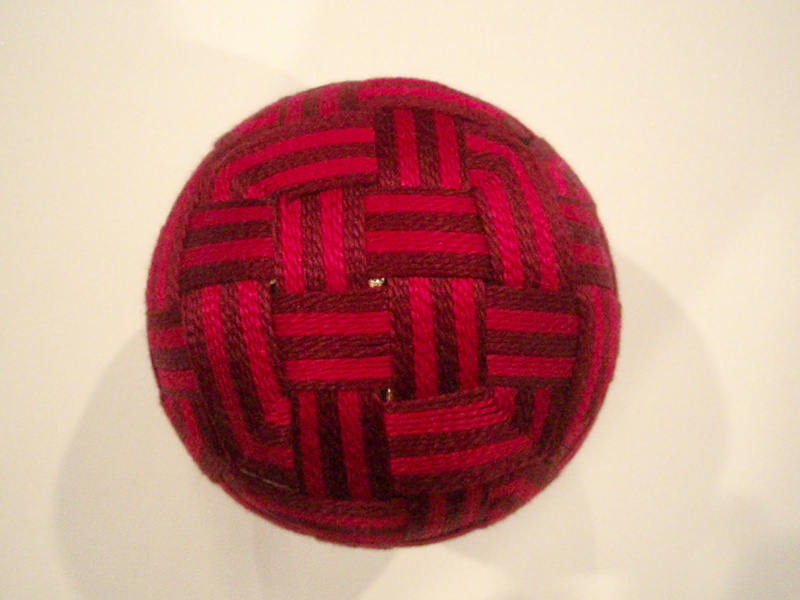 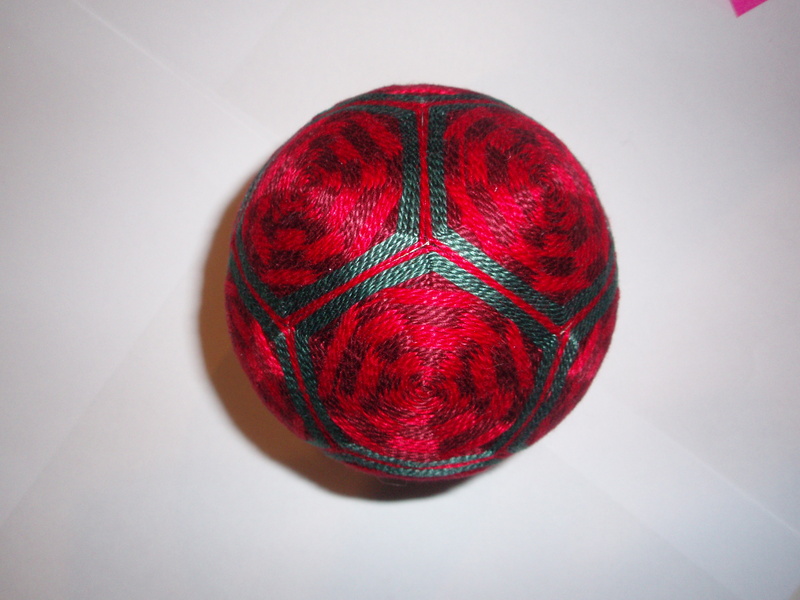 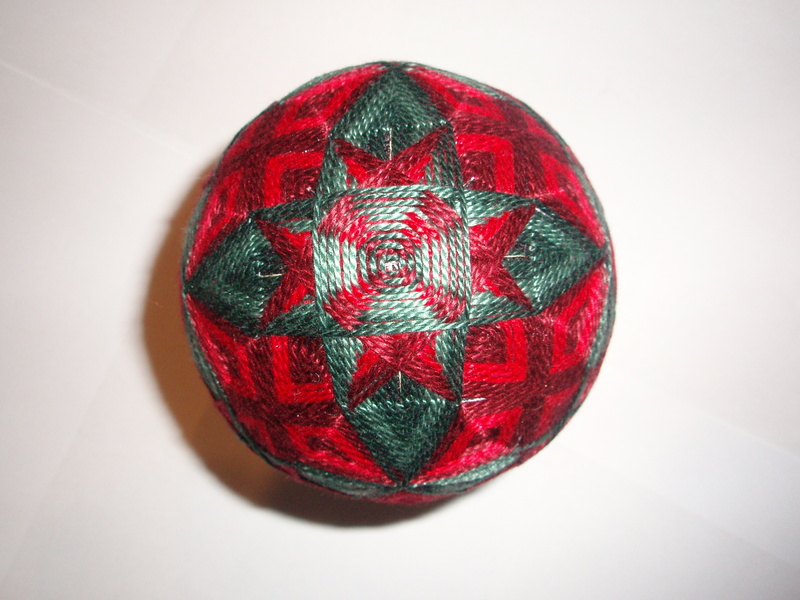 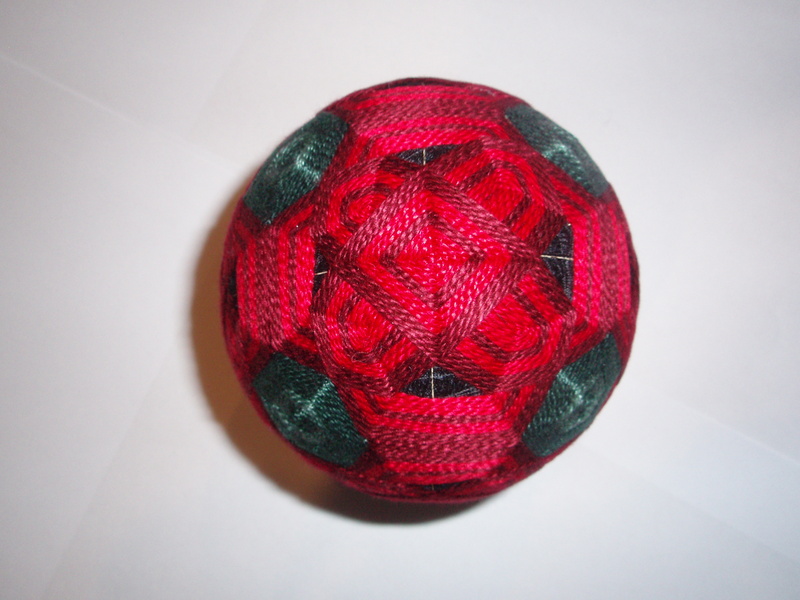 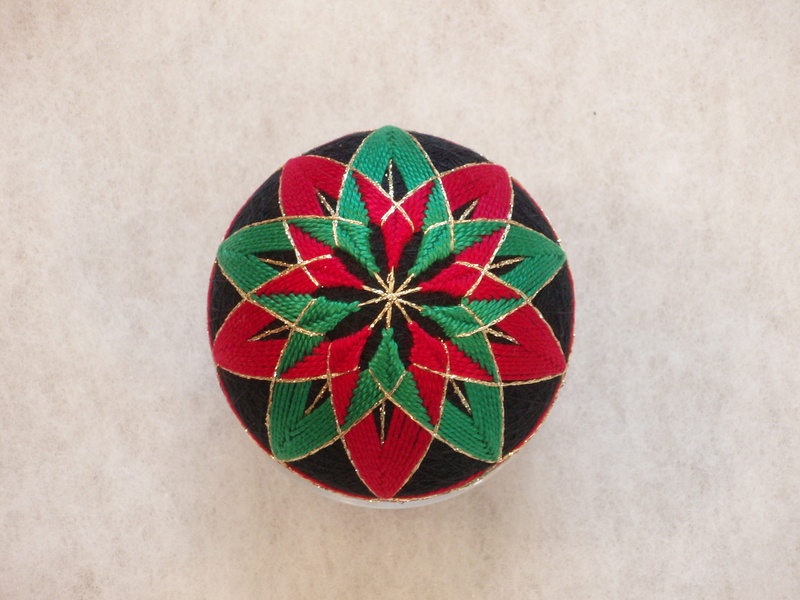 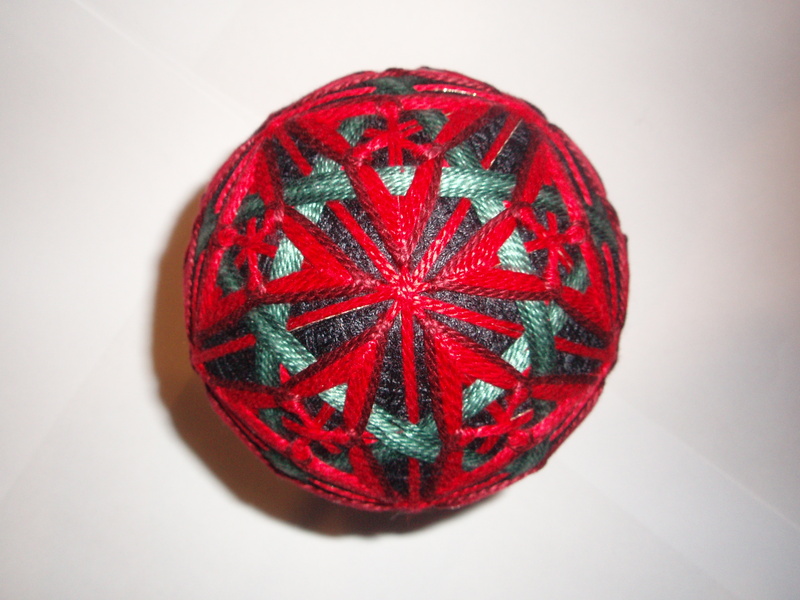 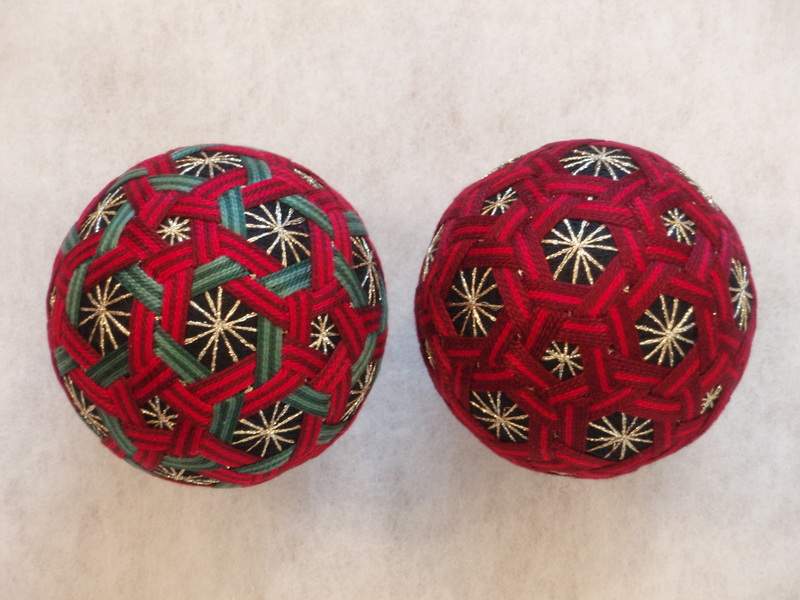 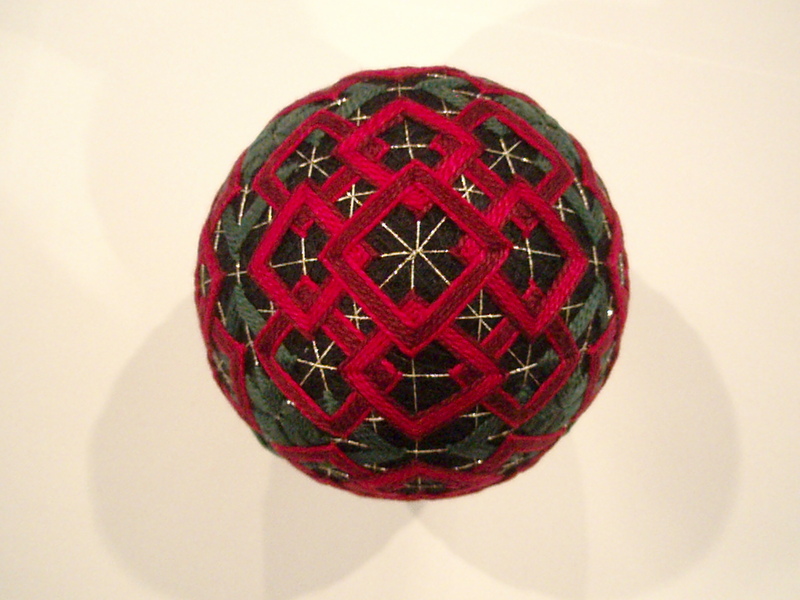 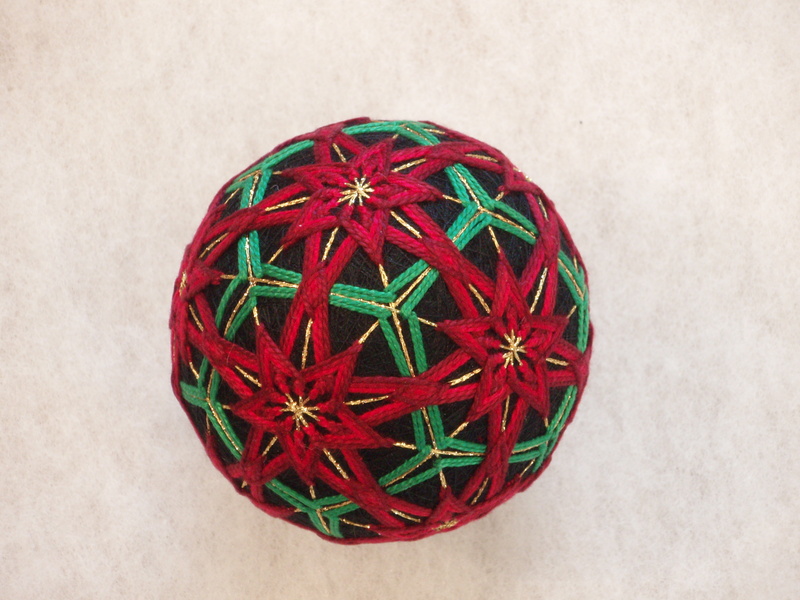 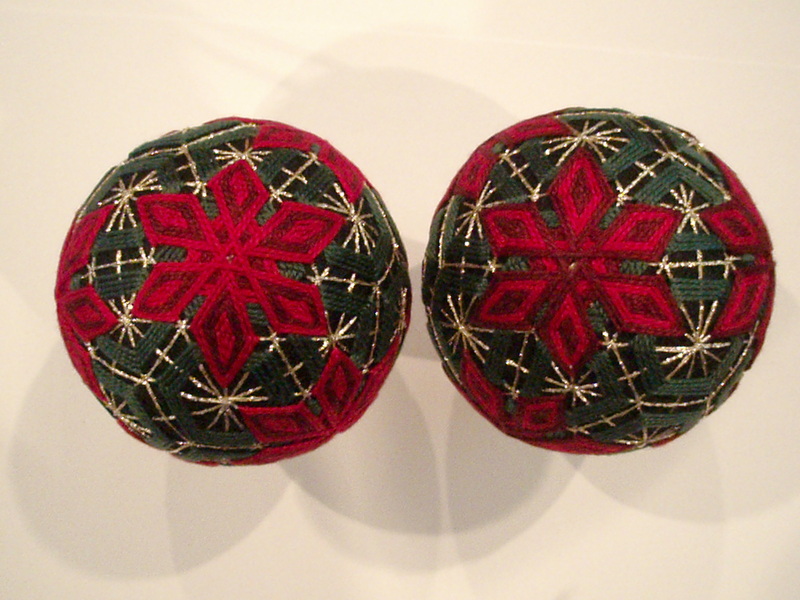 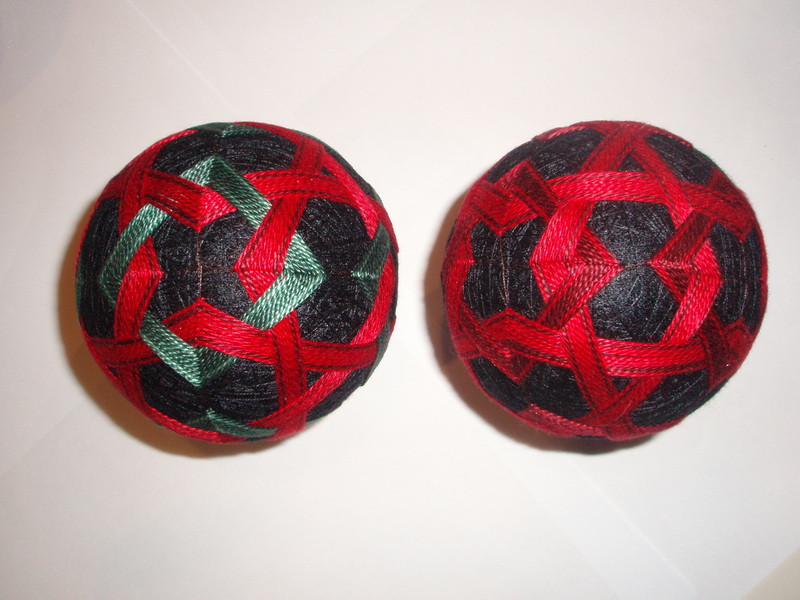 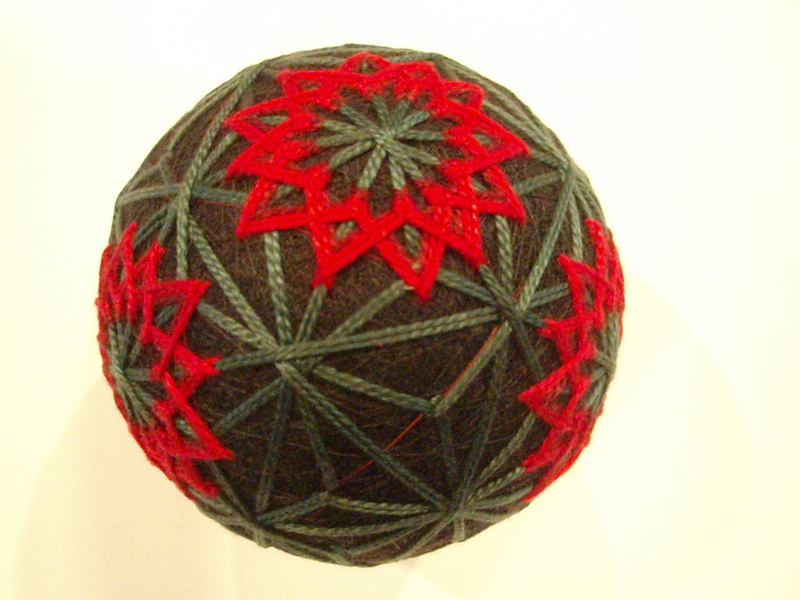 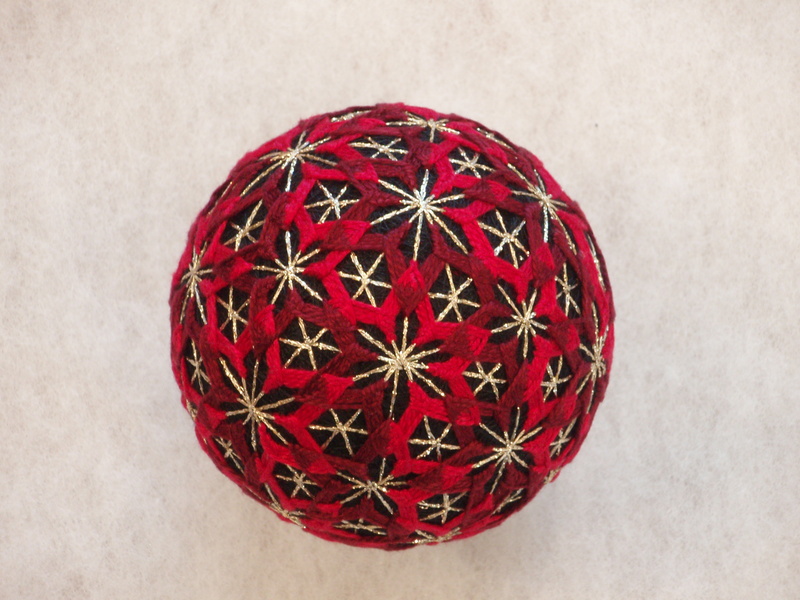 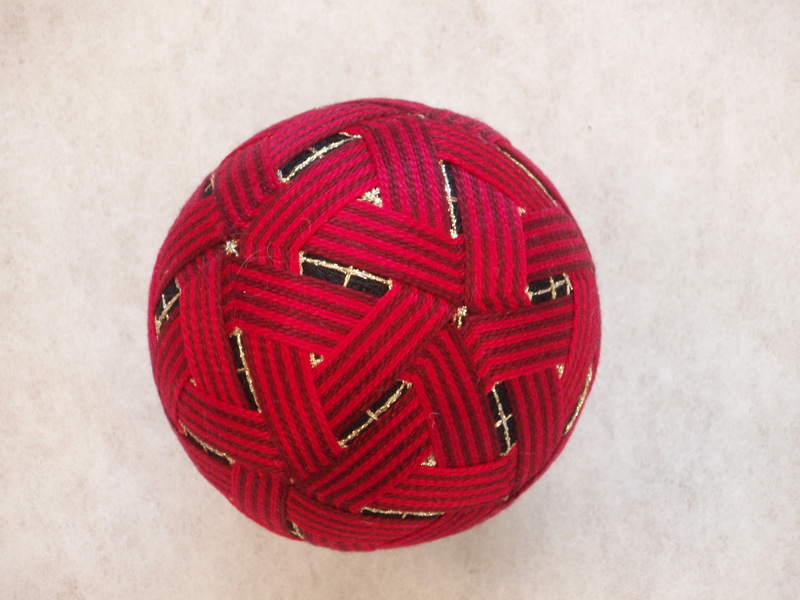 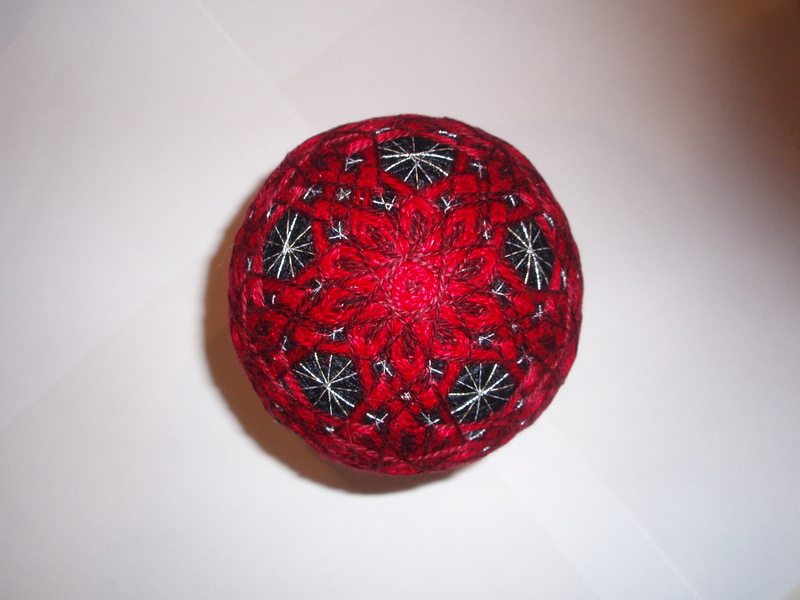 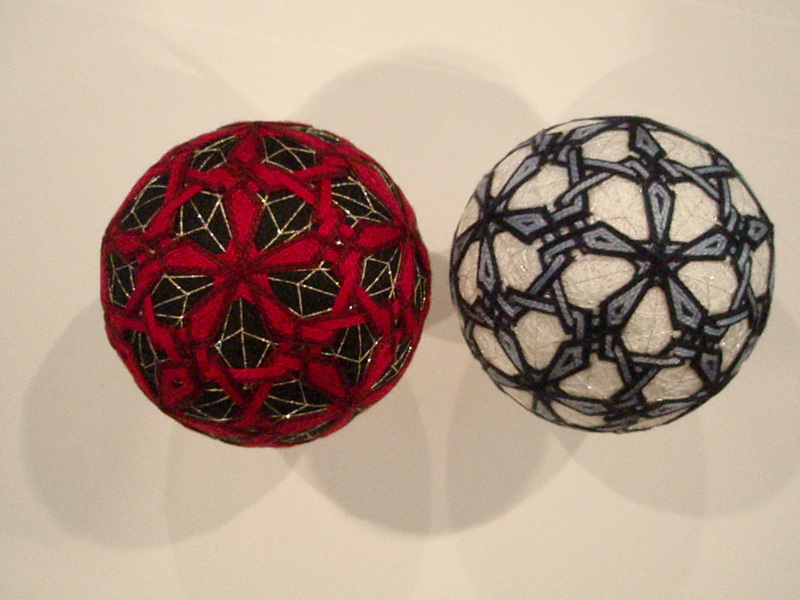 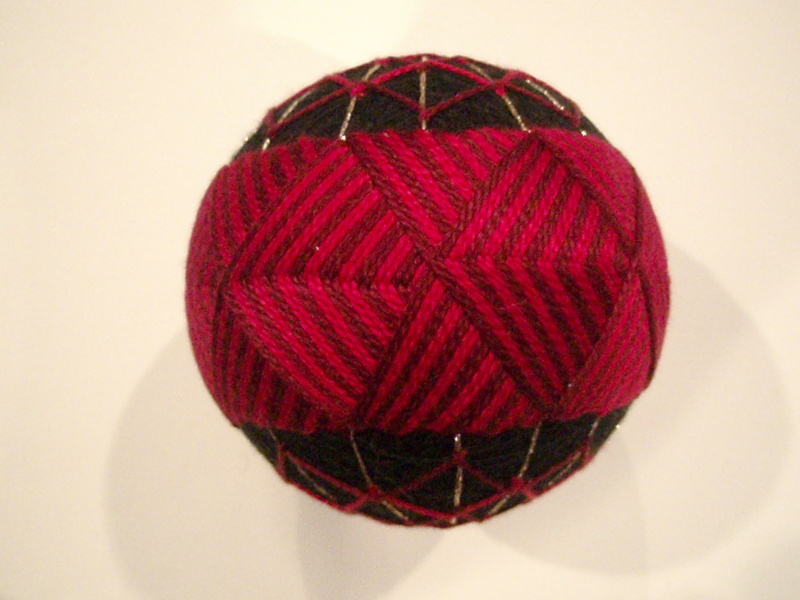 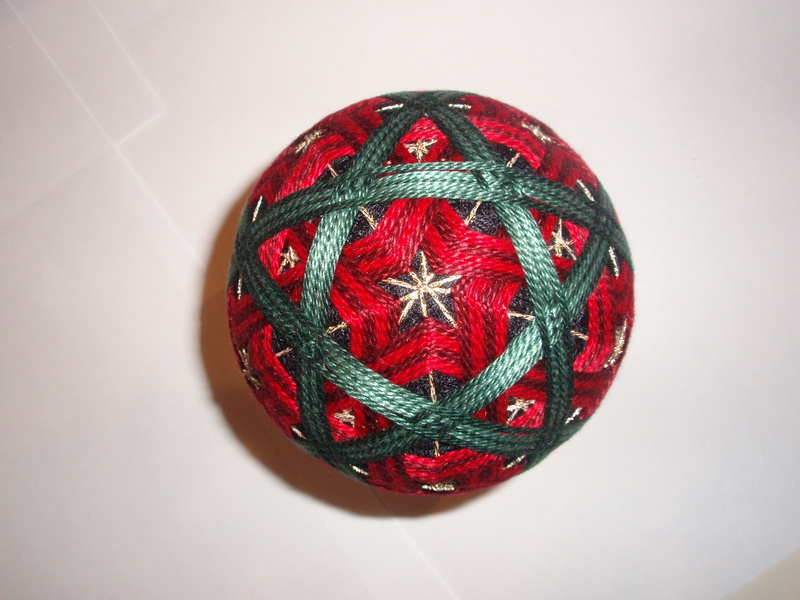 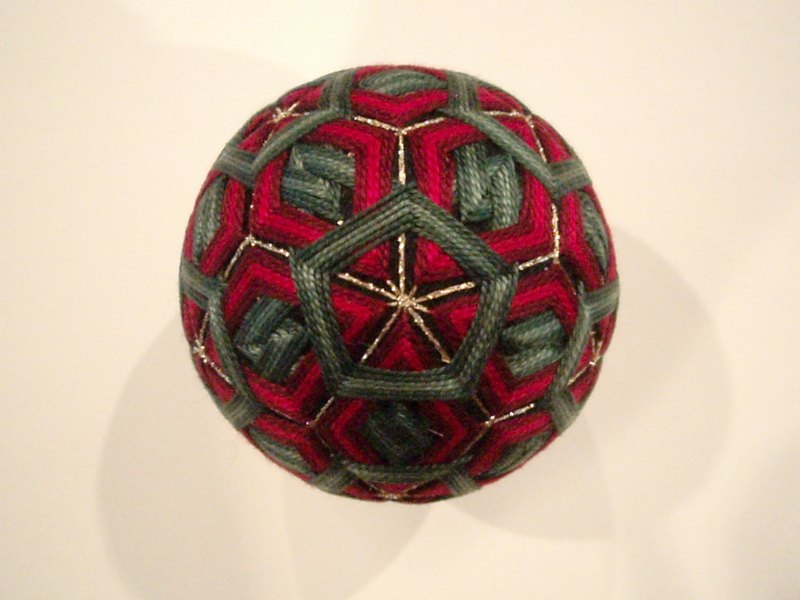 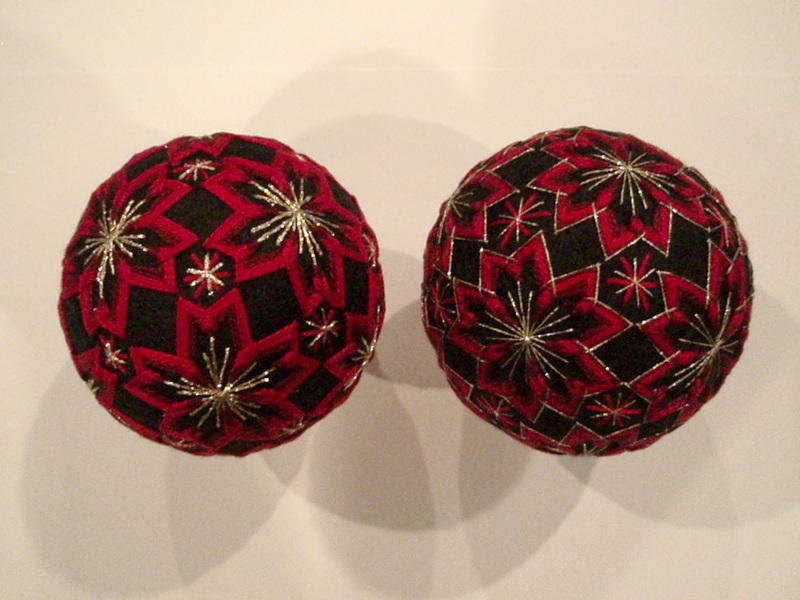 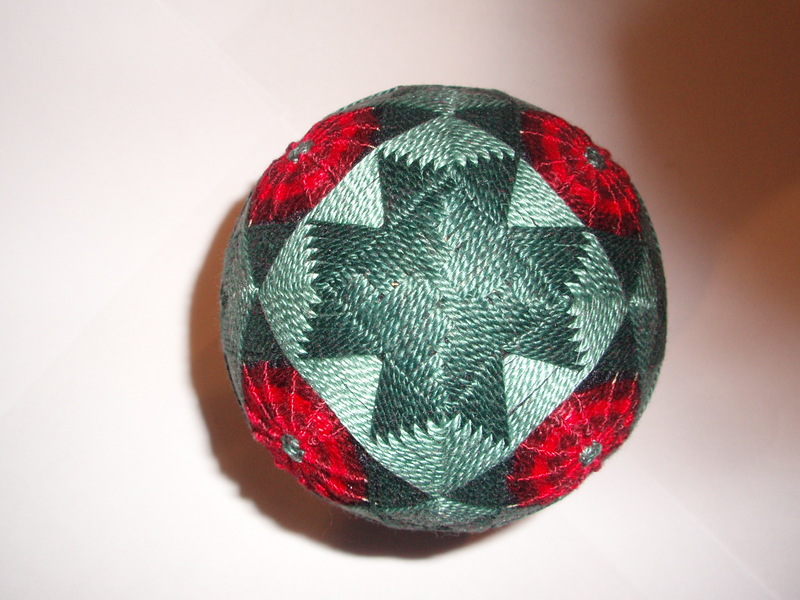 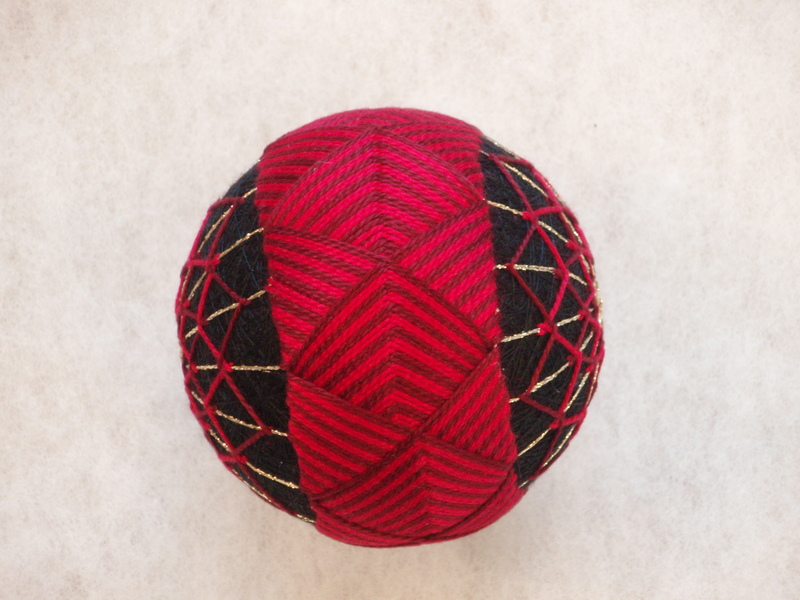 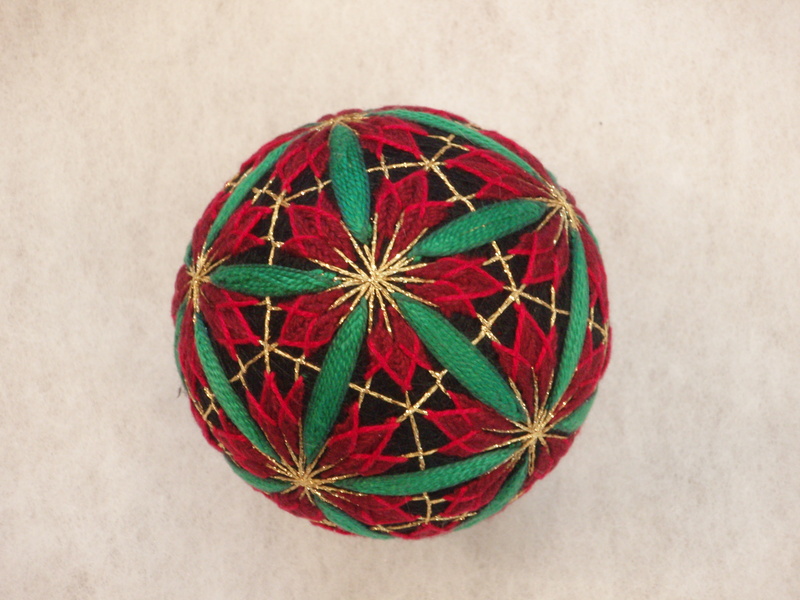 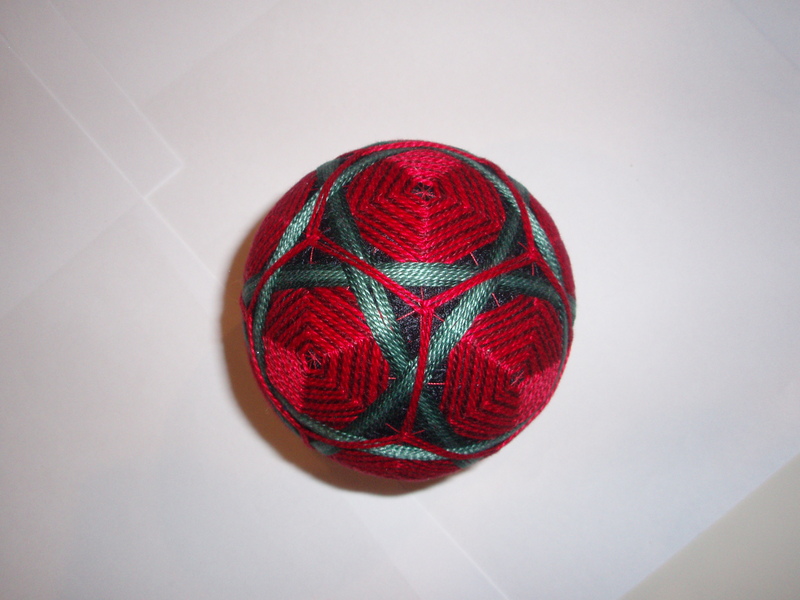 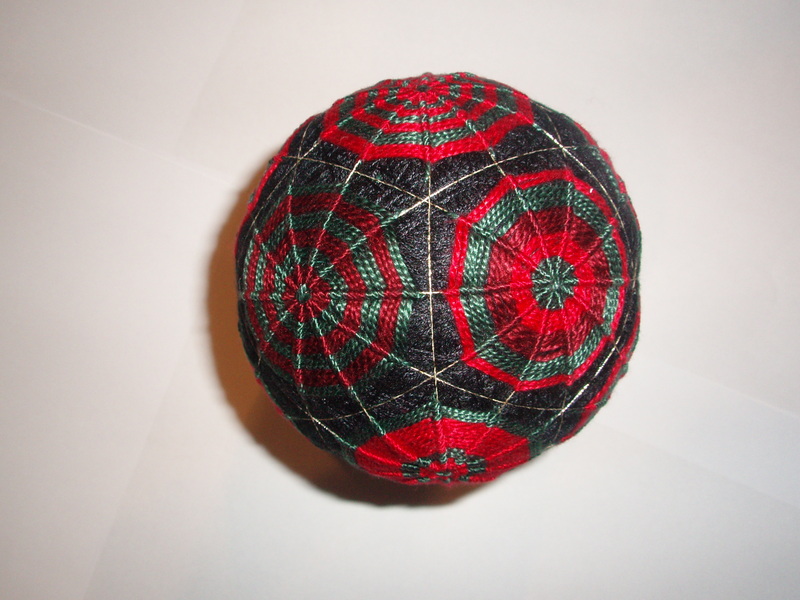 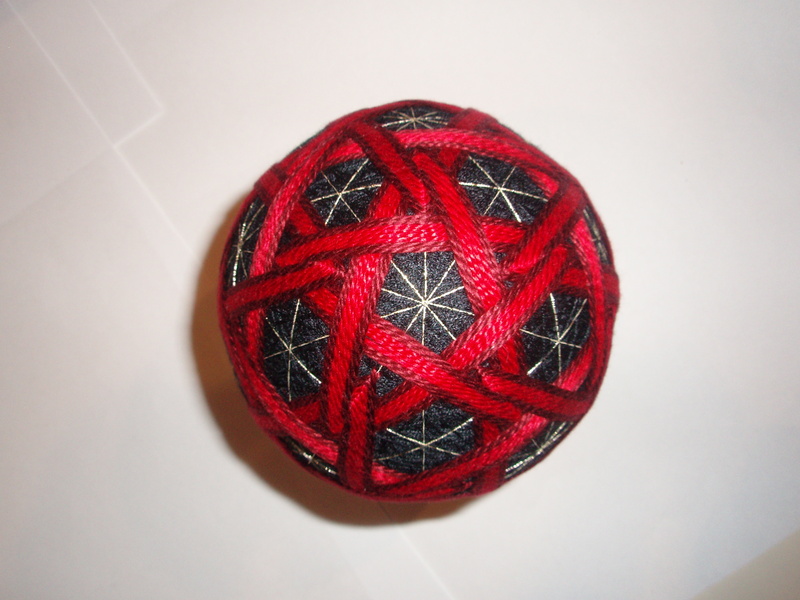 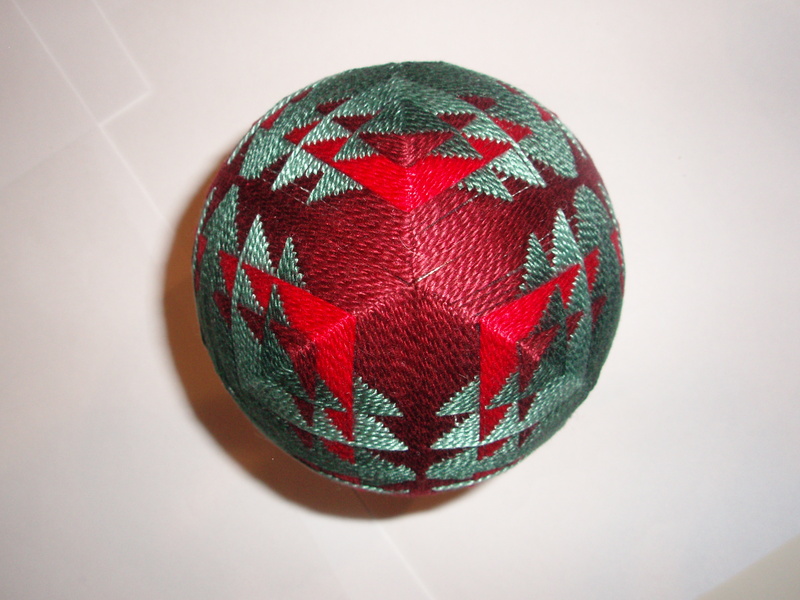 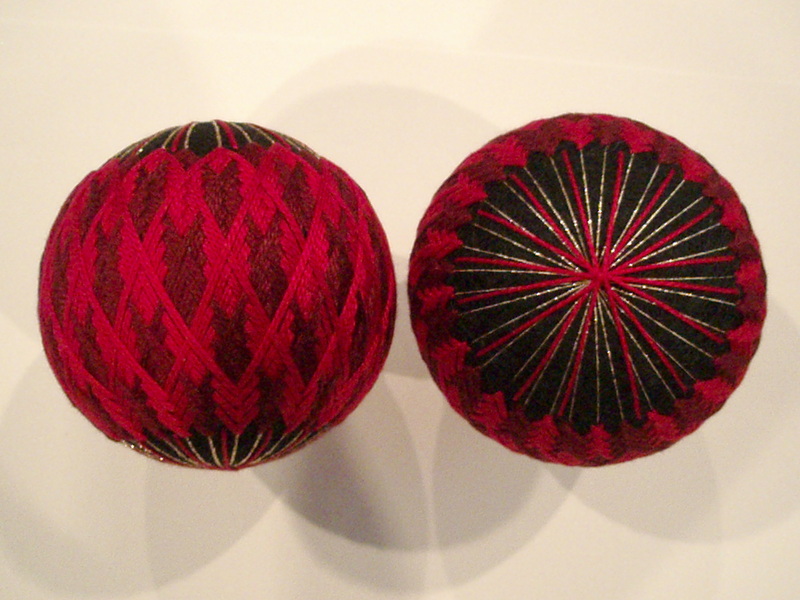 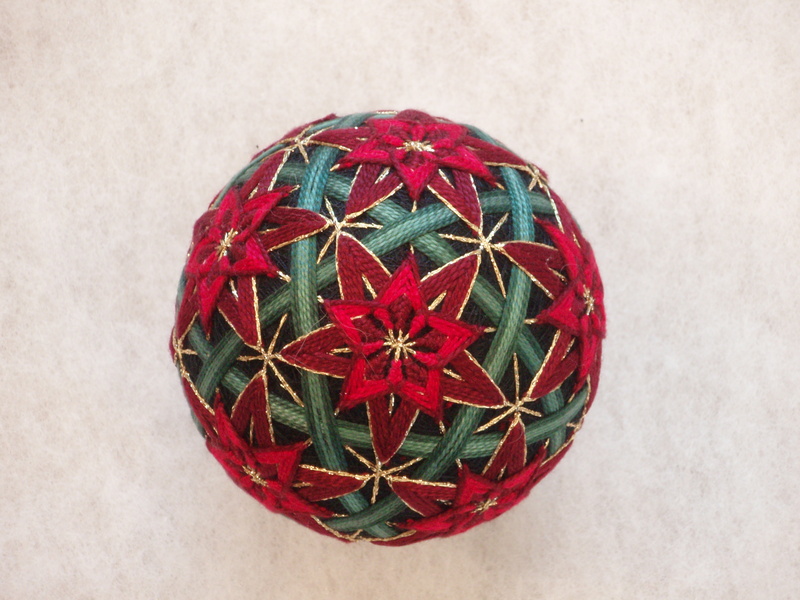 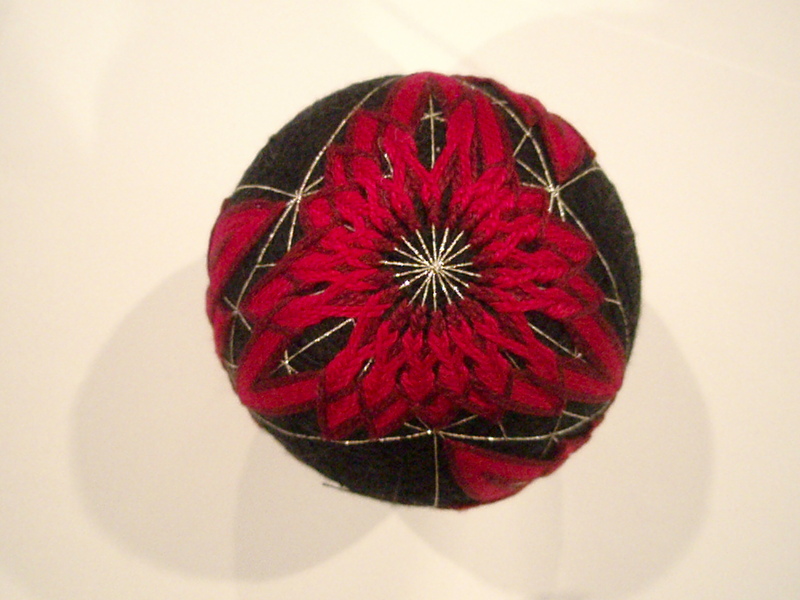 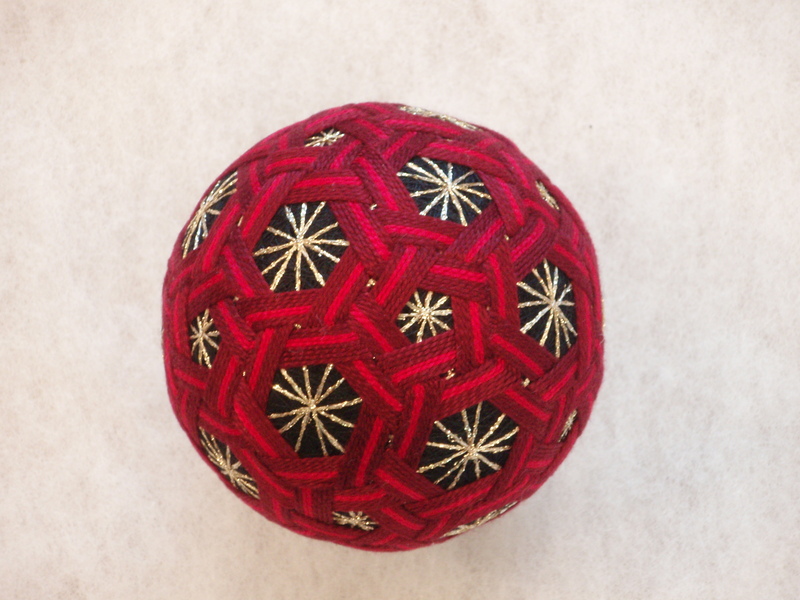 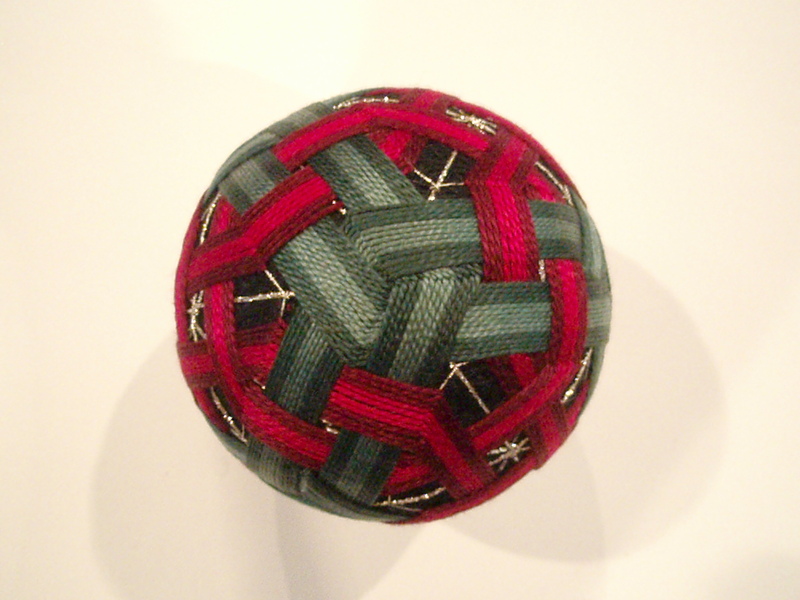 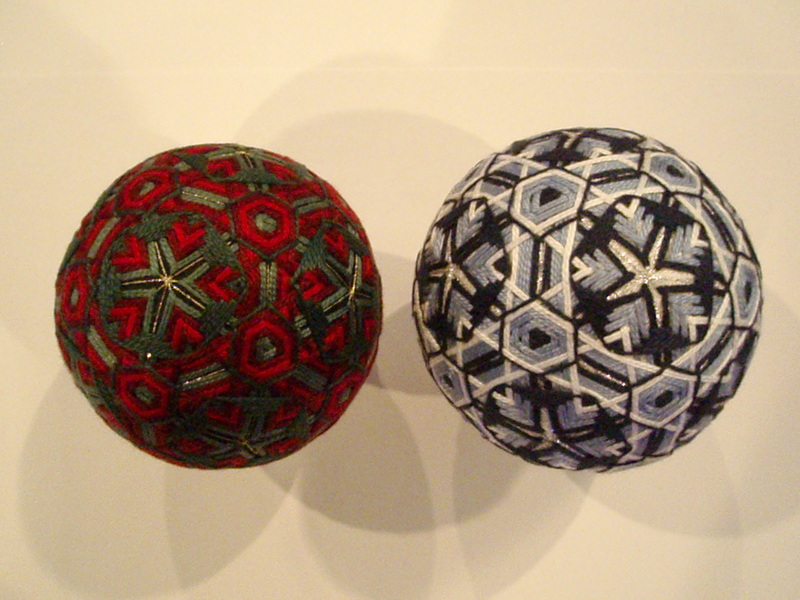 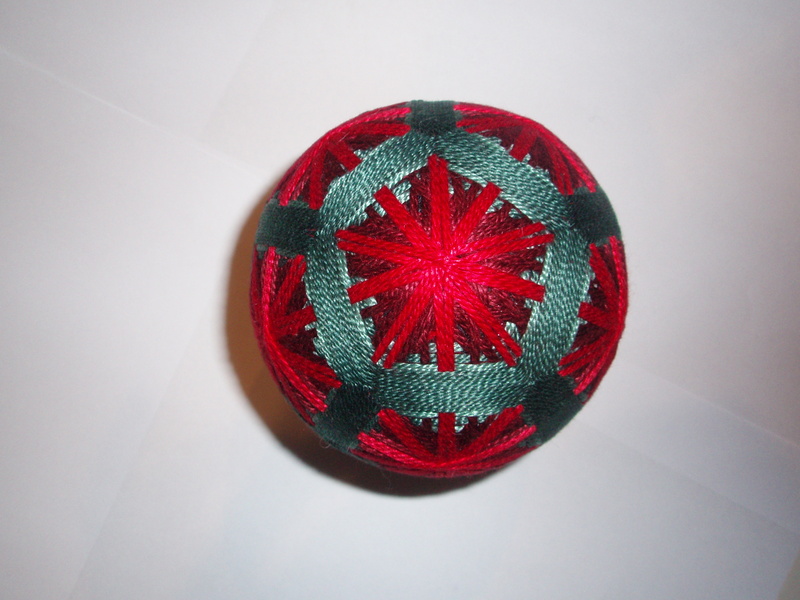 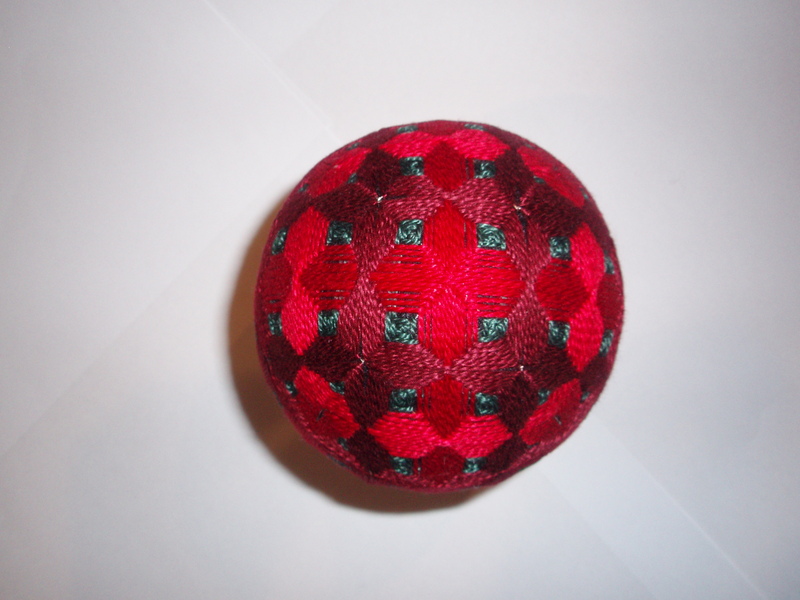 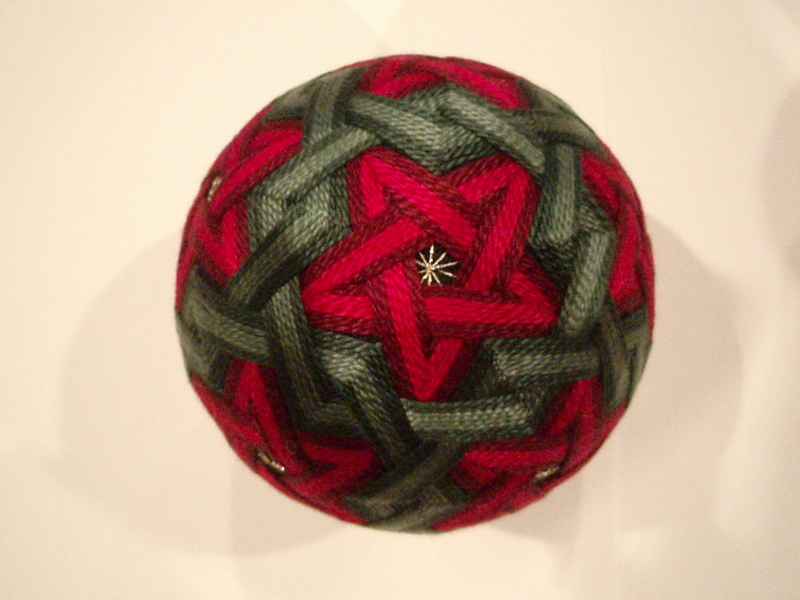 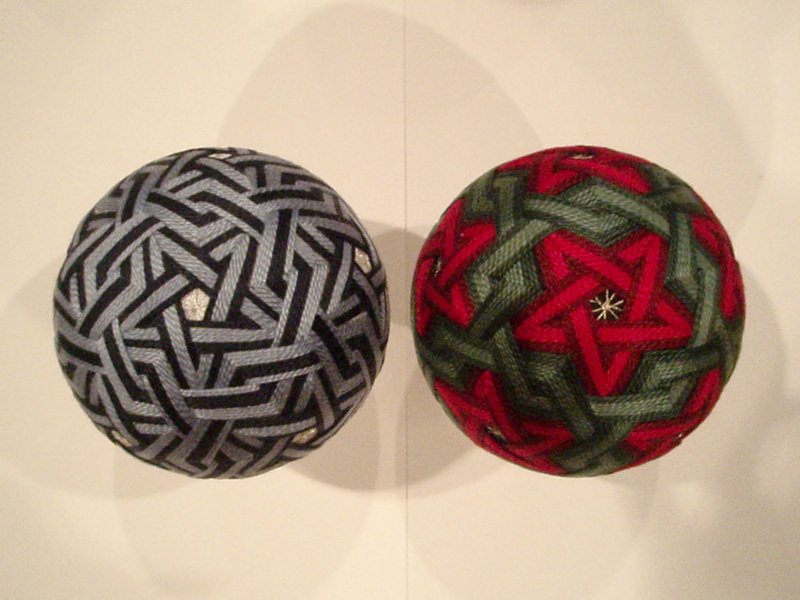 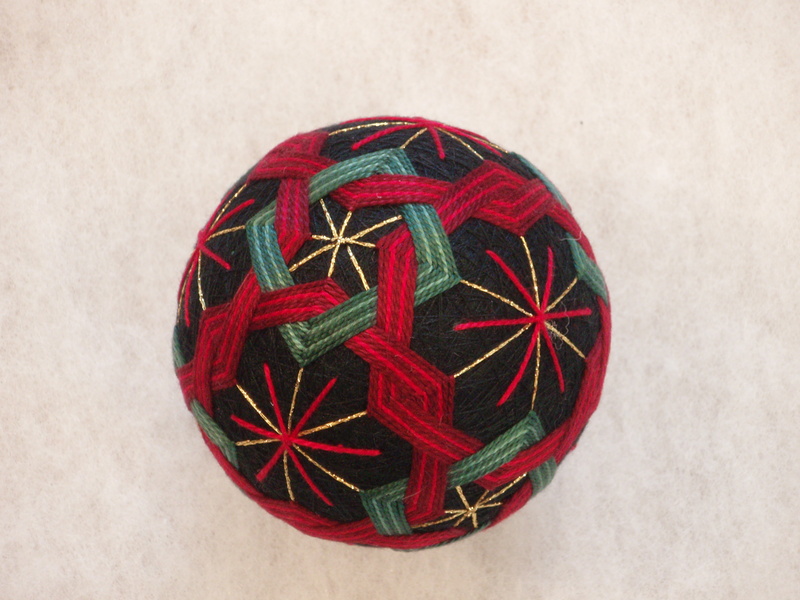 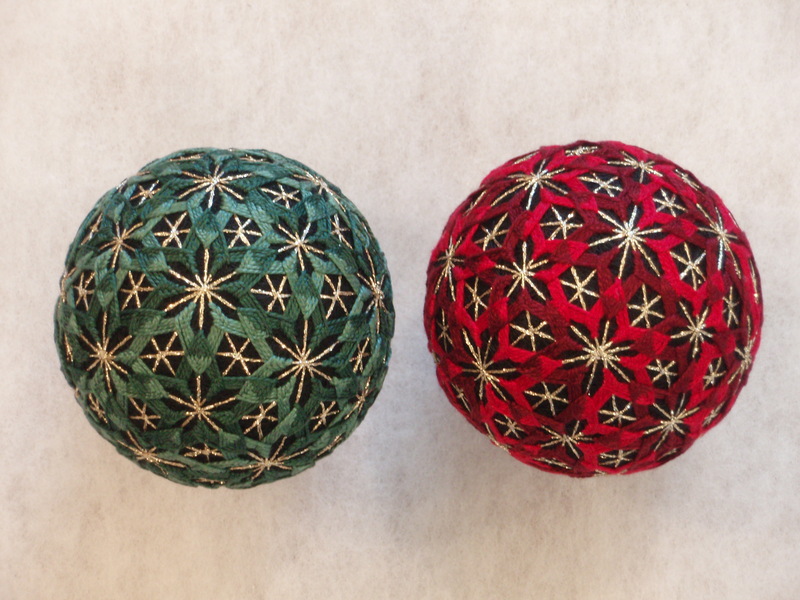 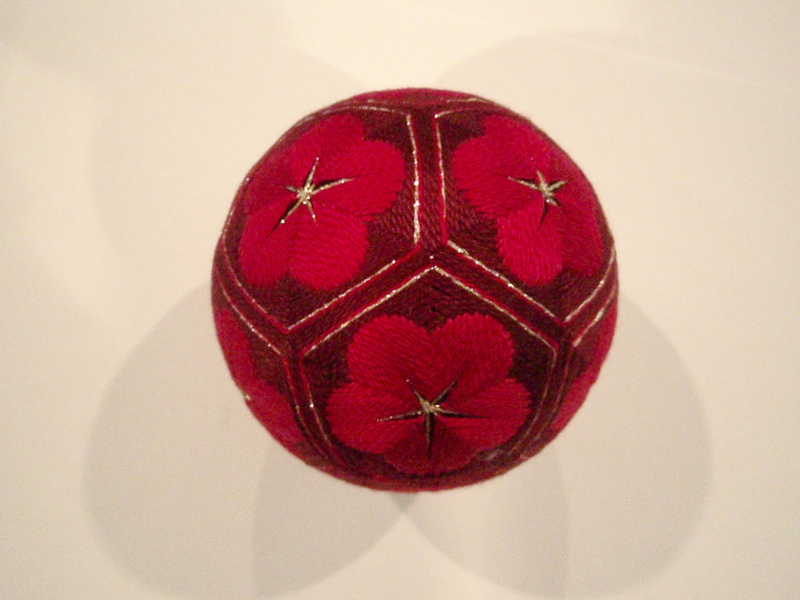 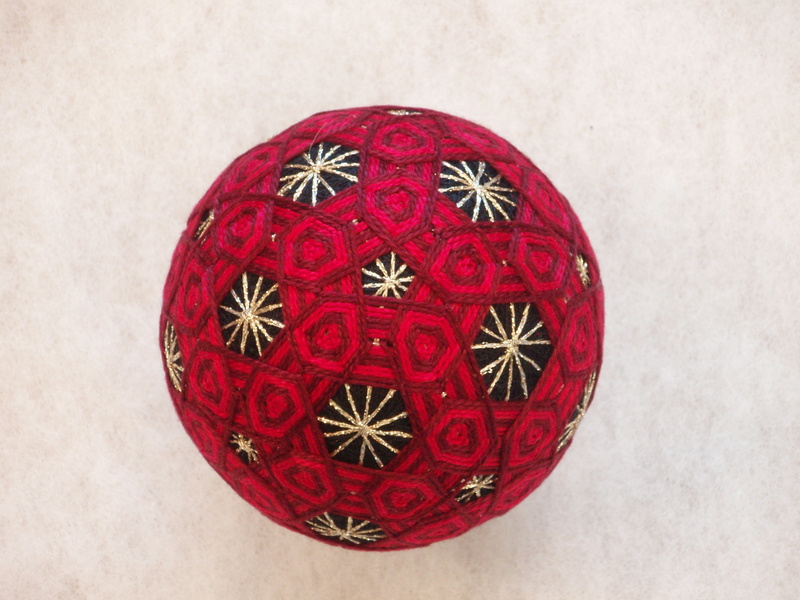 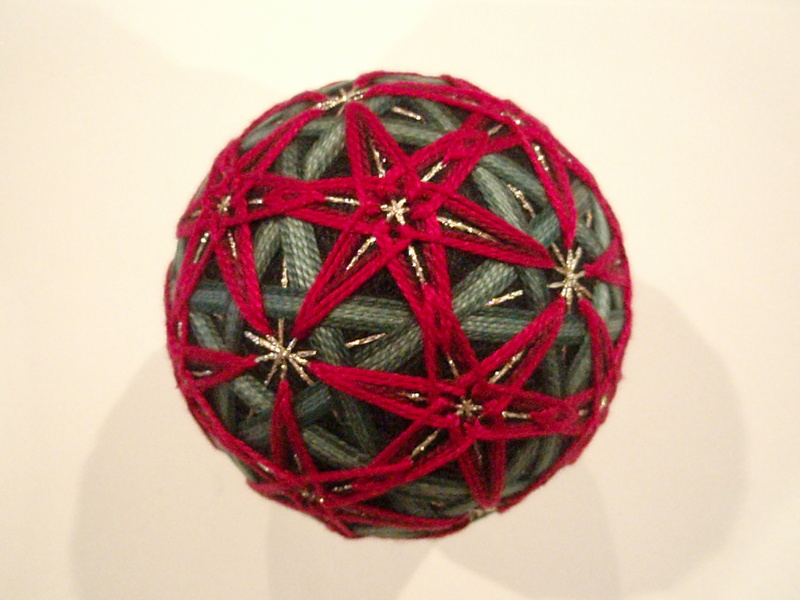 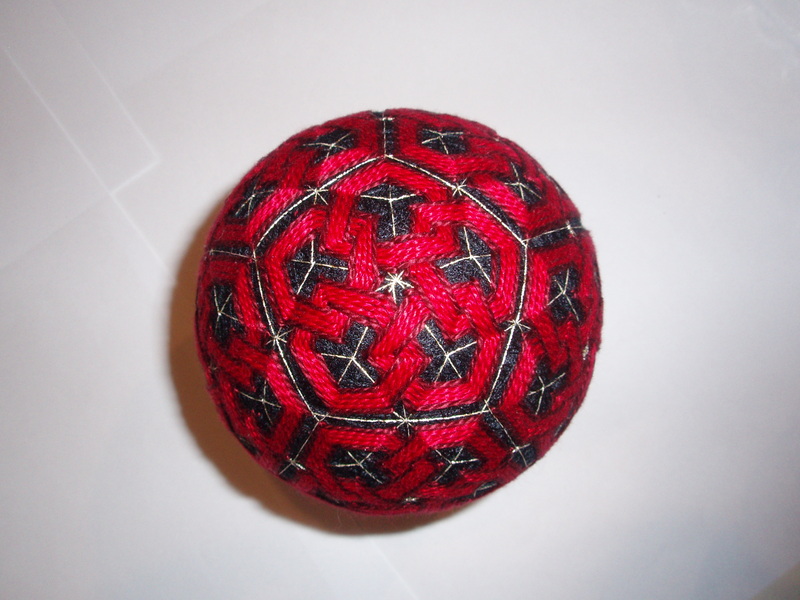 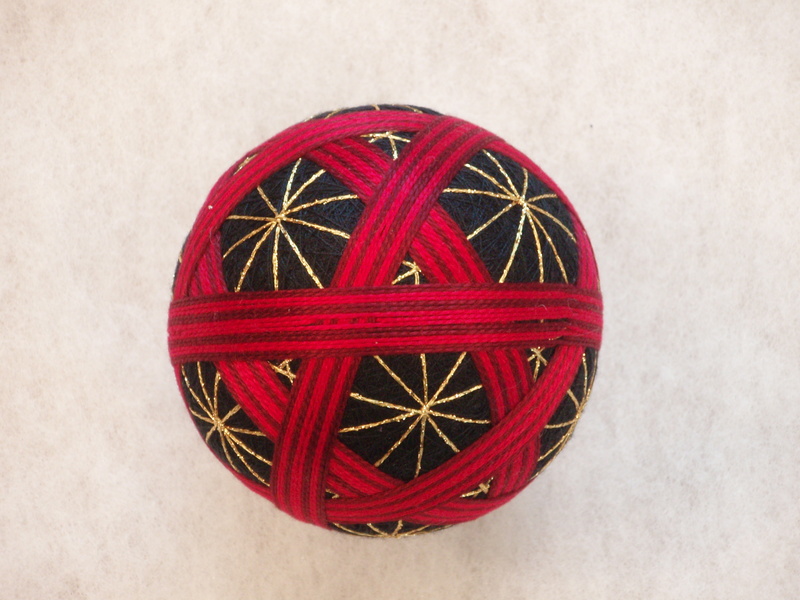 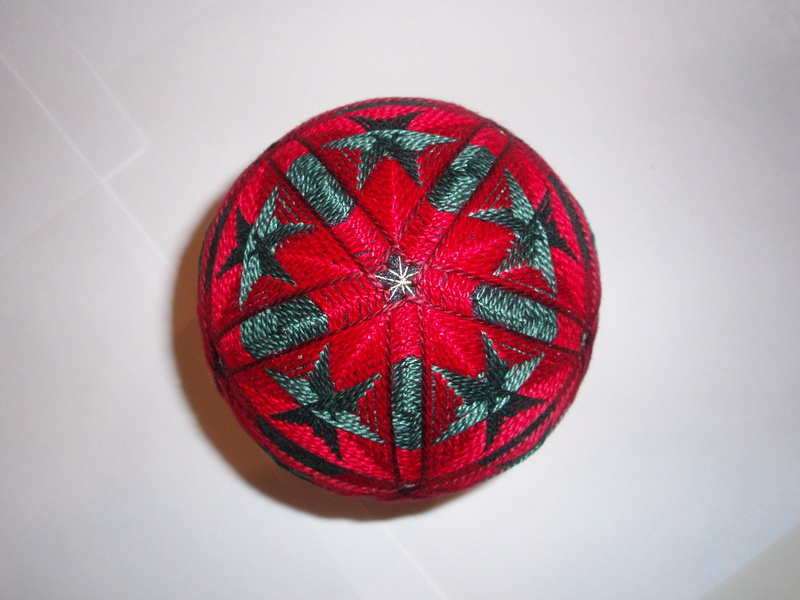 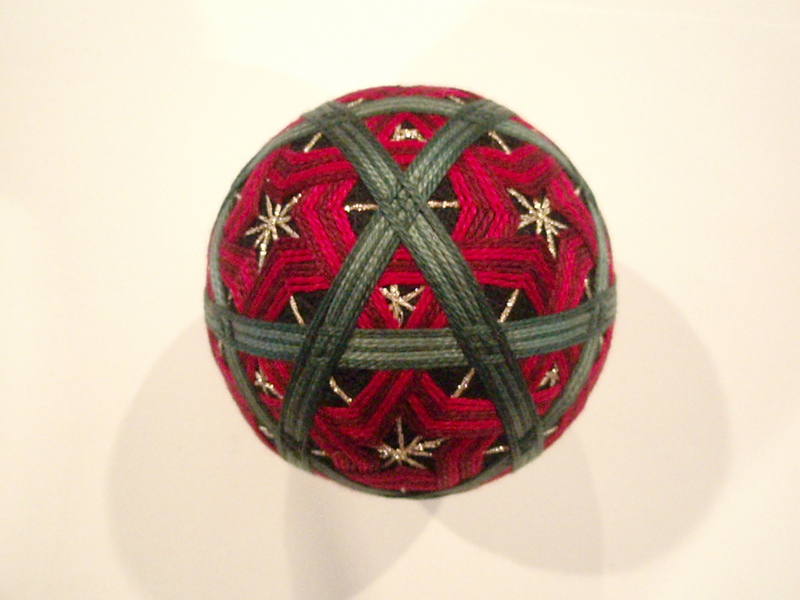 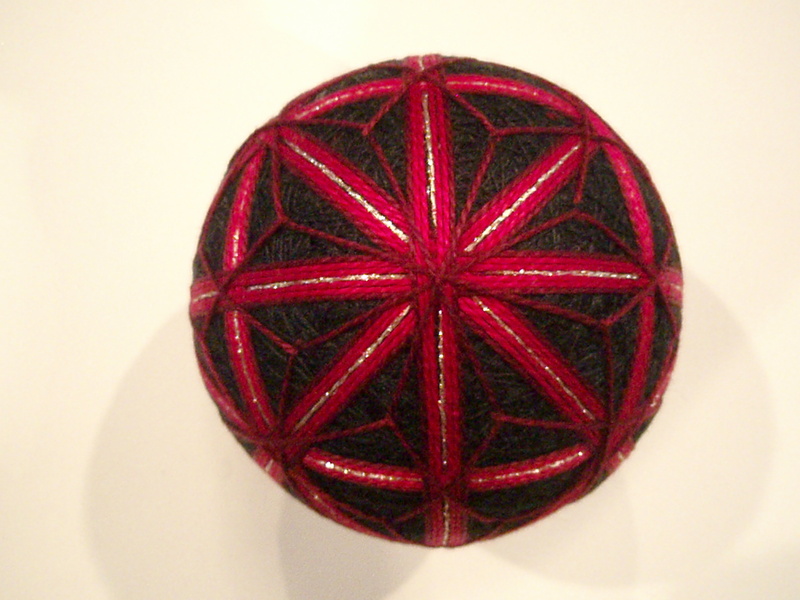 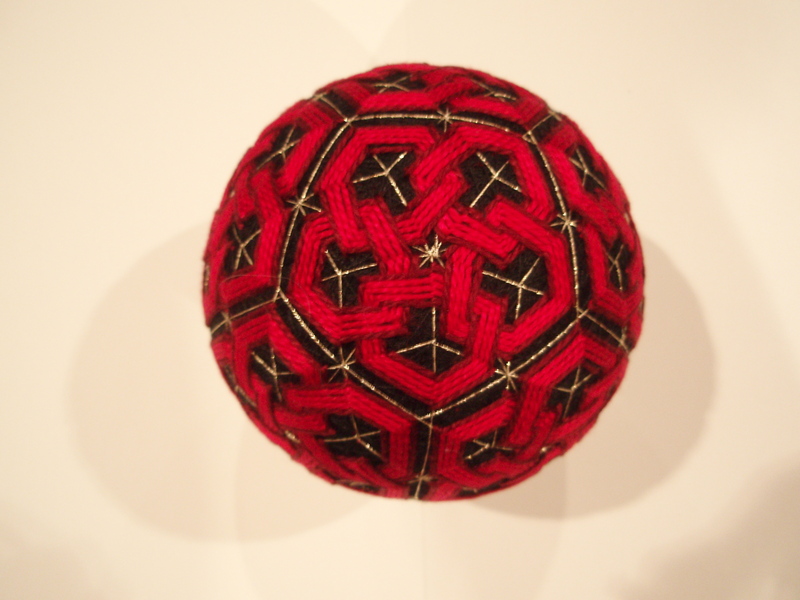 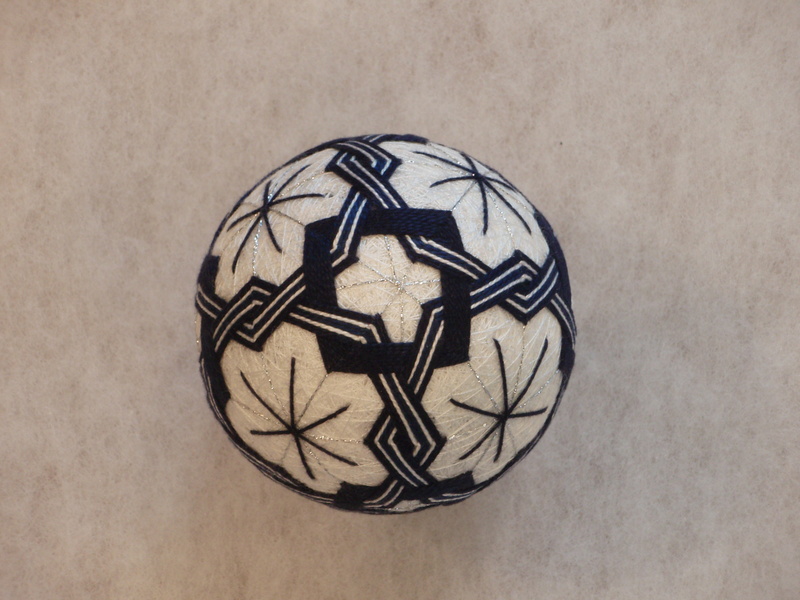 temari balls are a folk art form that originated in china and were introduced to japan five or six hundred years ago. 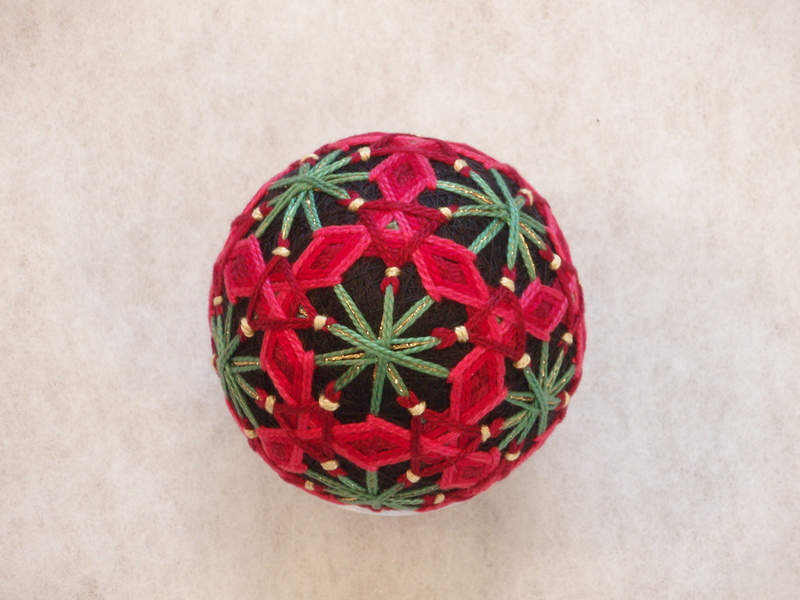 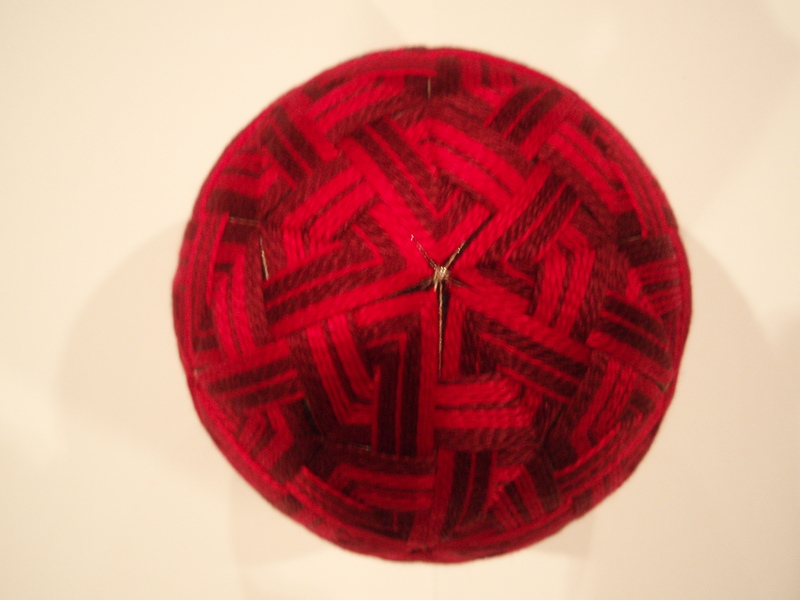 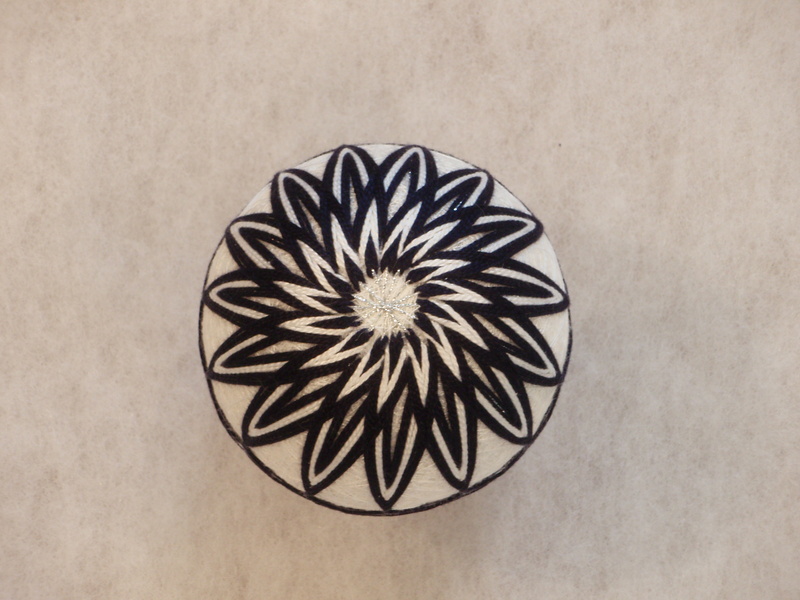 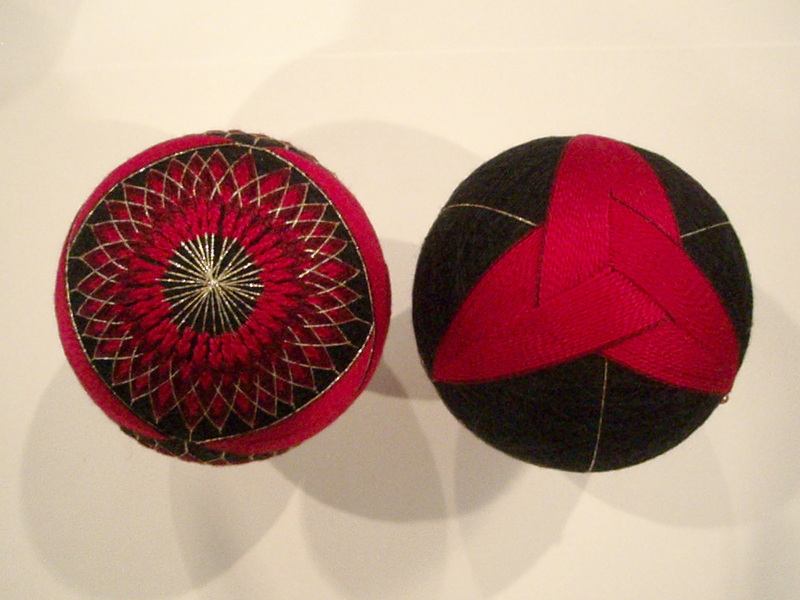 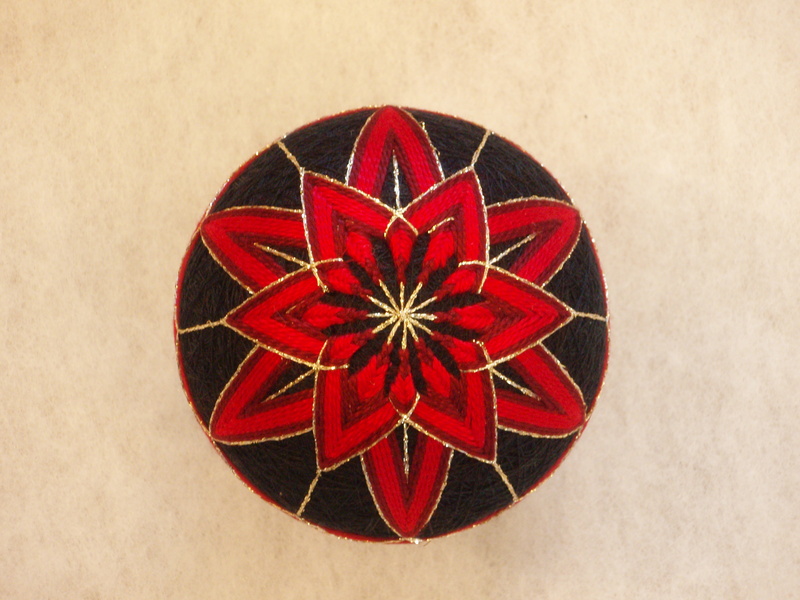 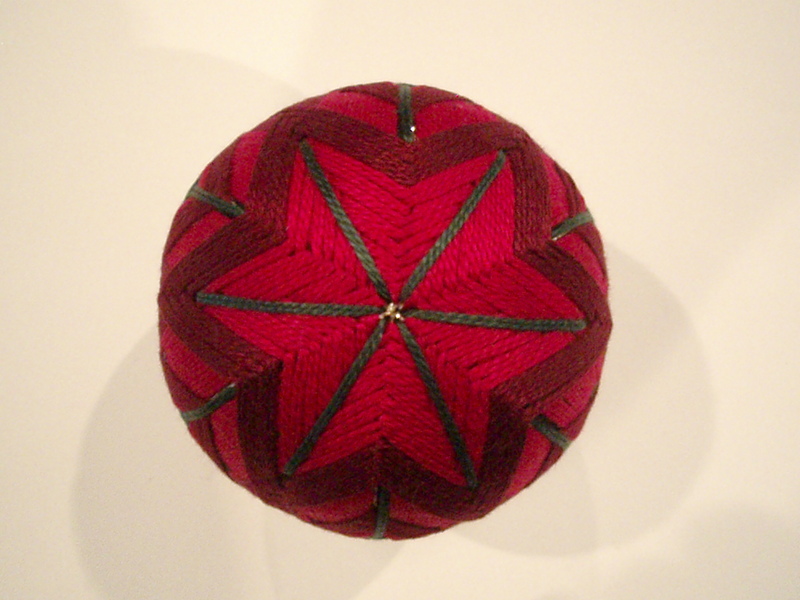 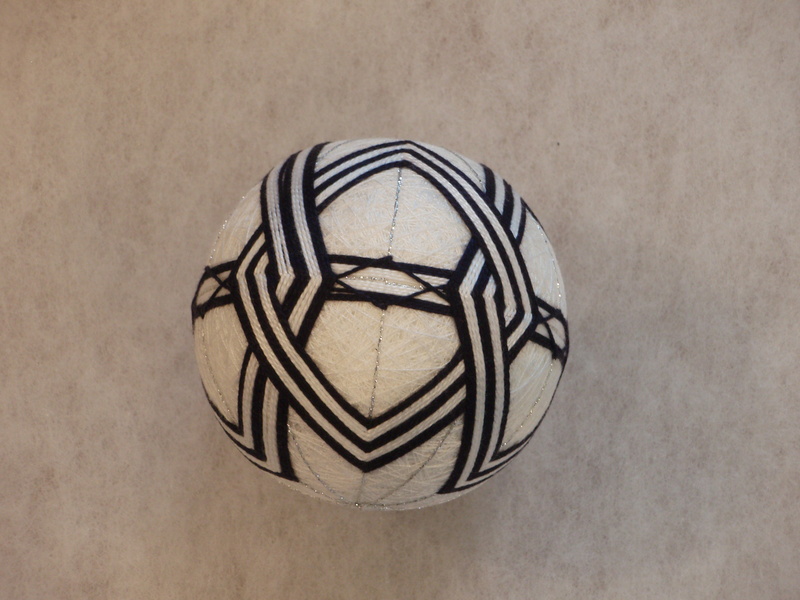 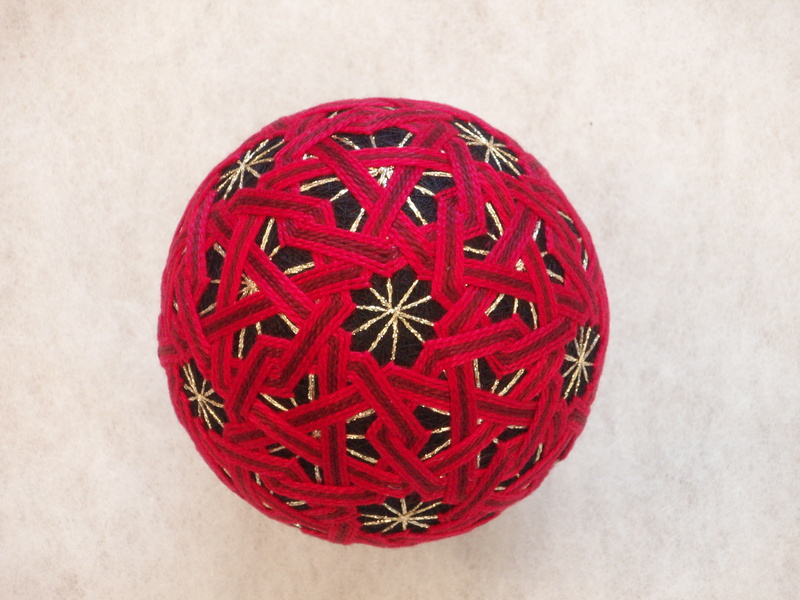 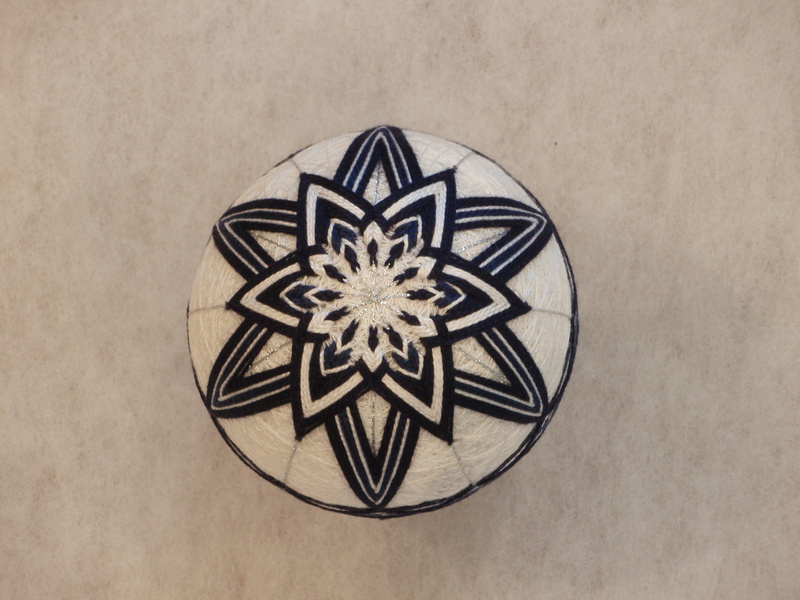 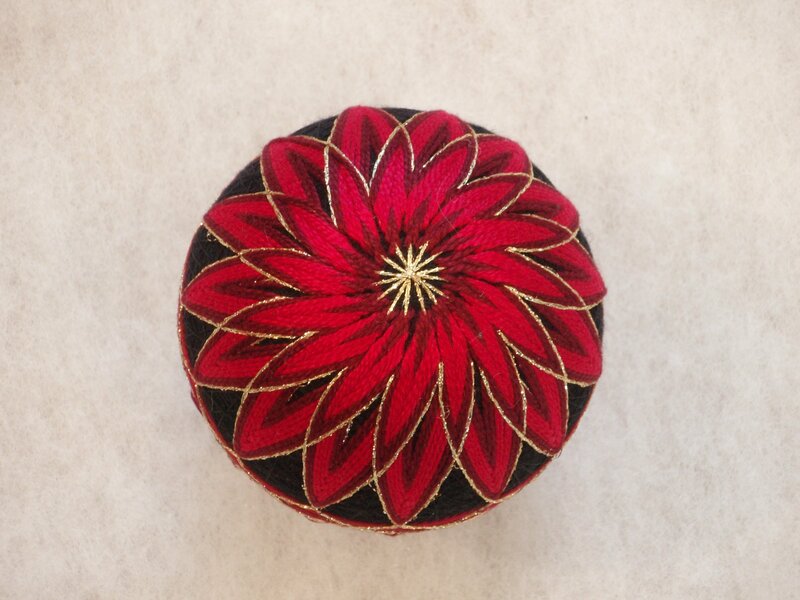 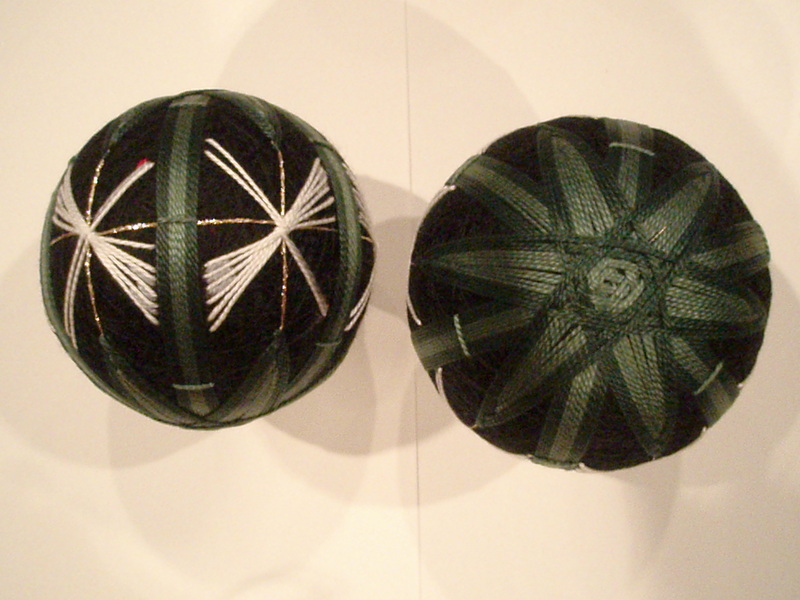 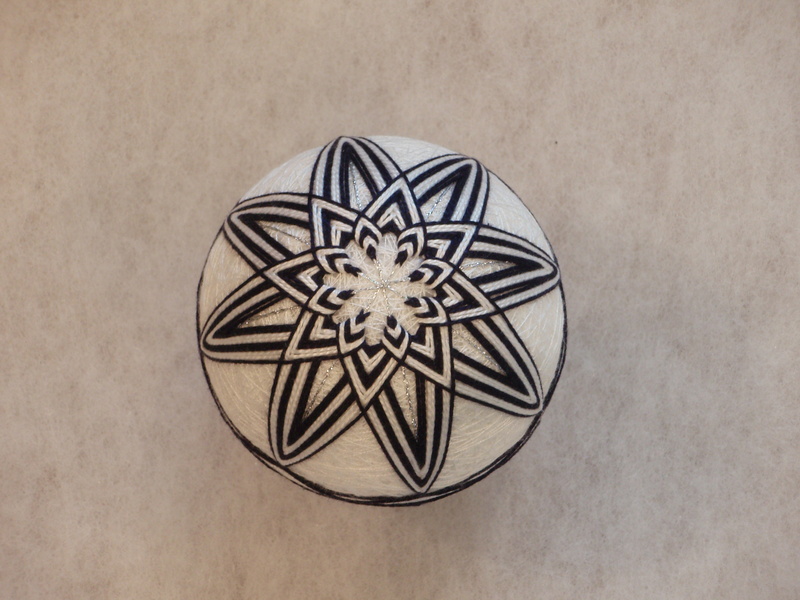 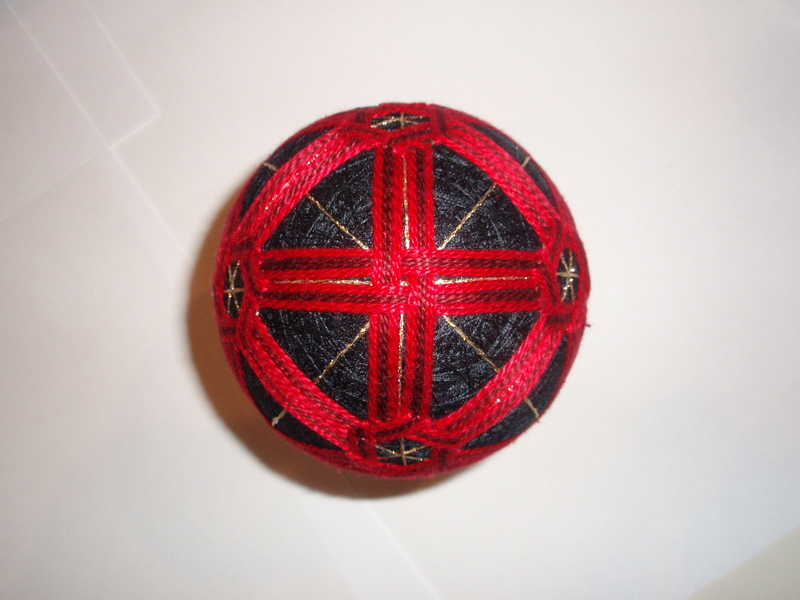 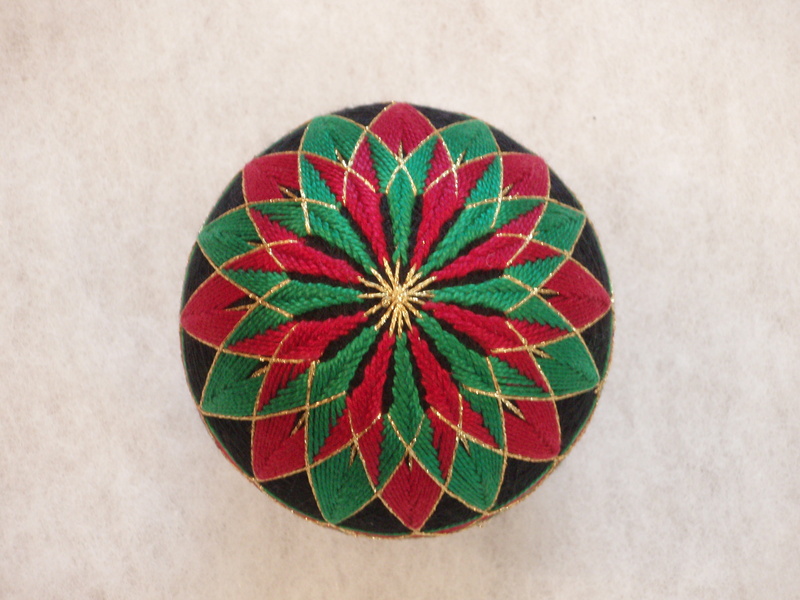 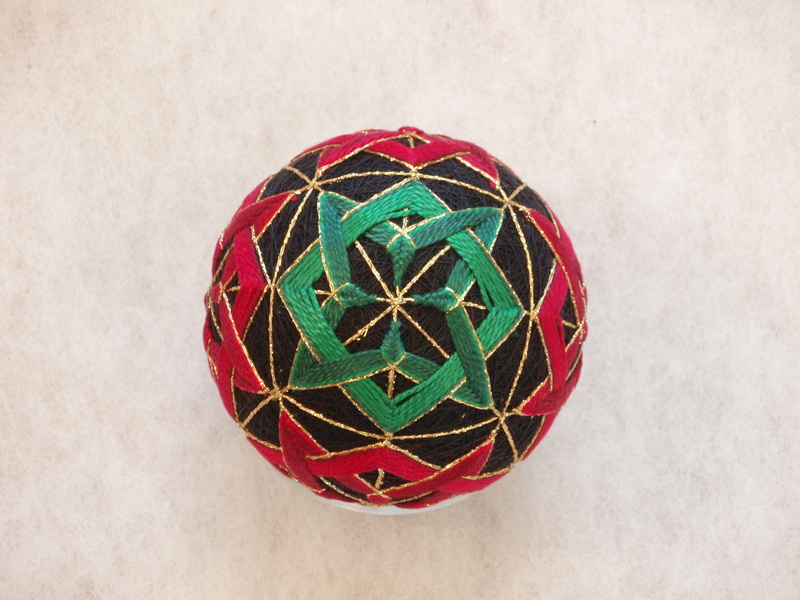 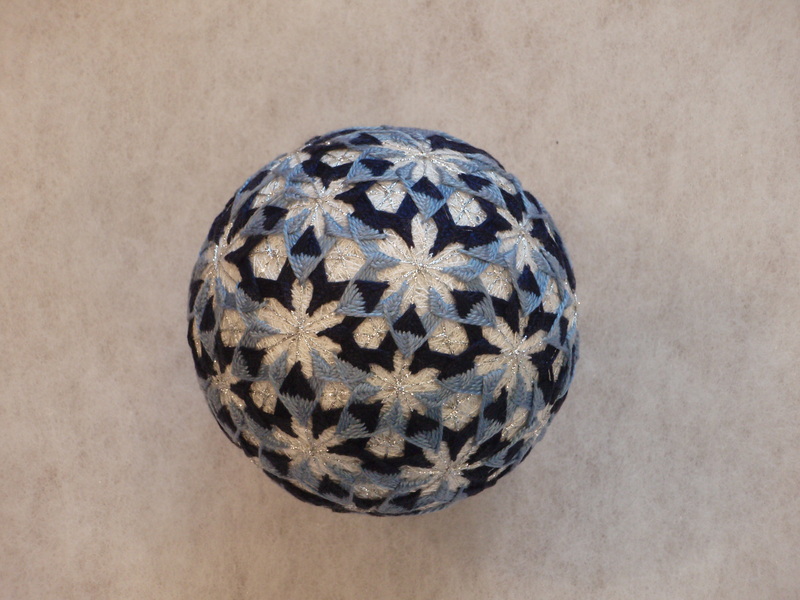 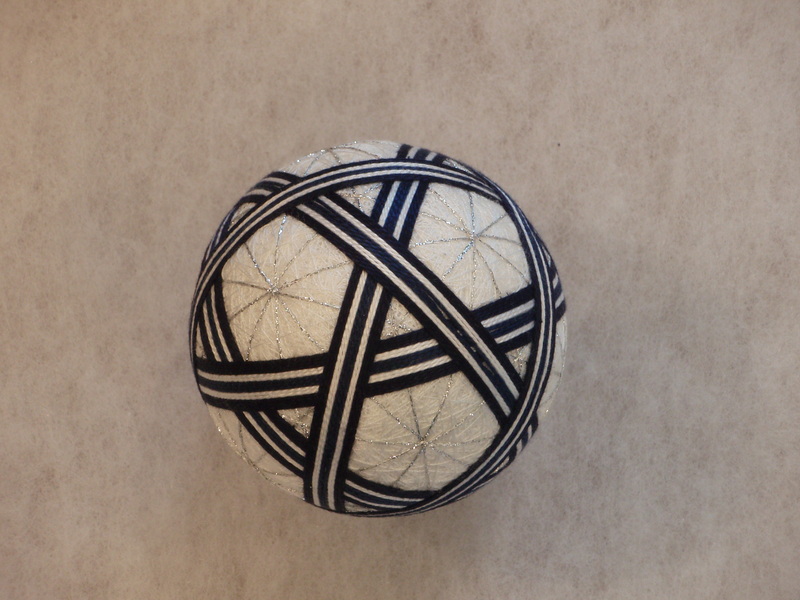 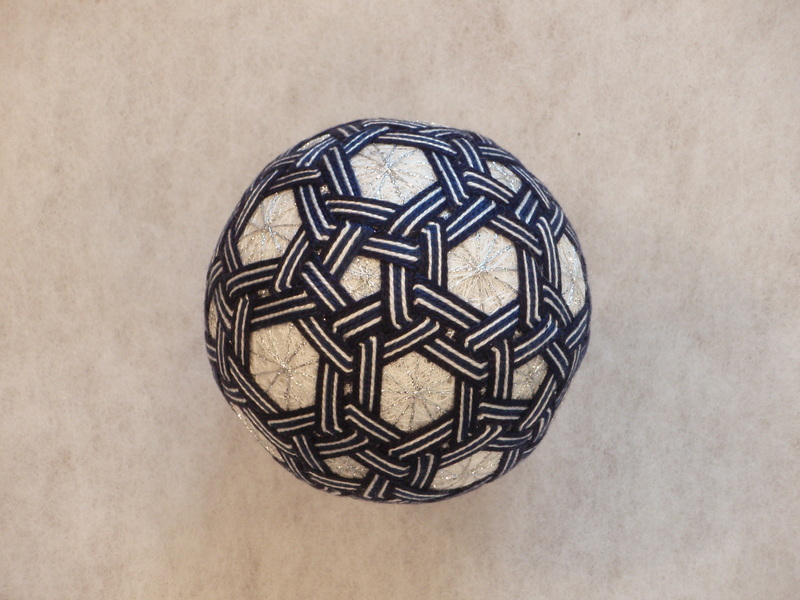 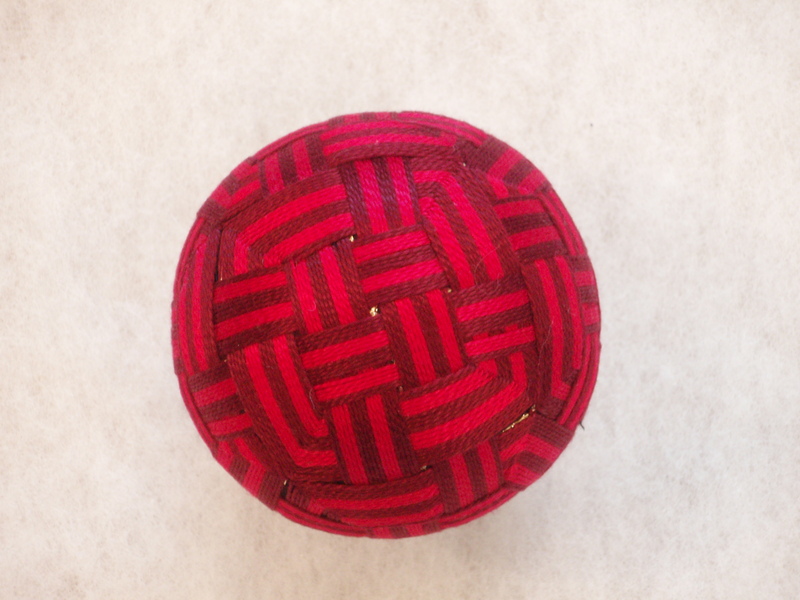 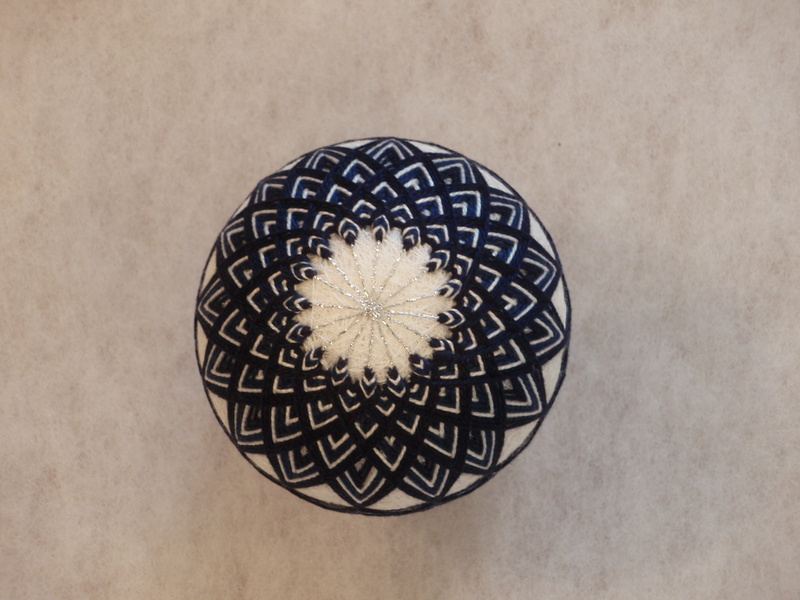 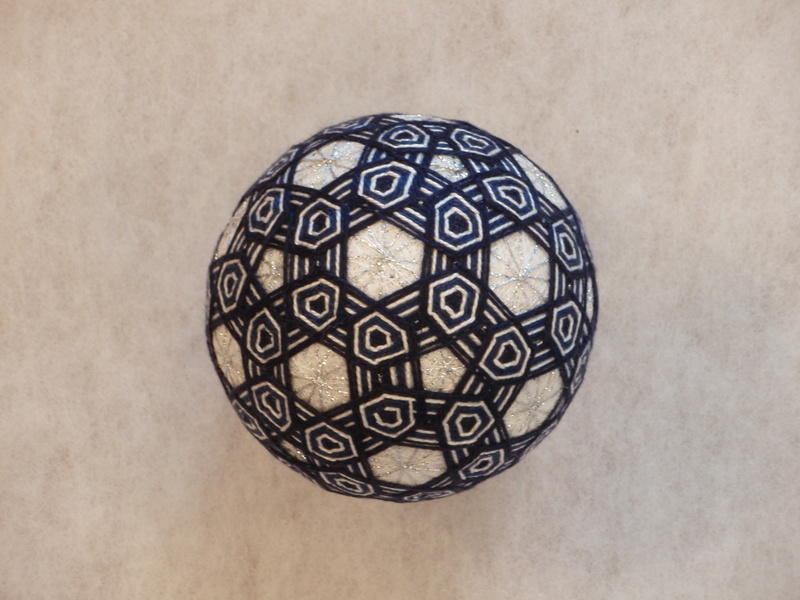 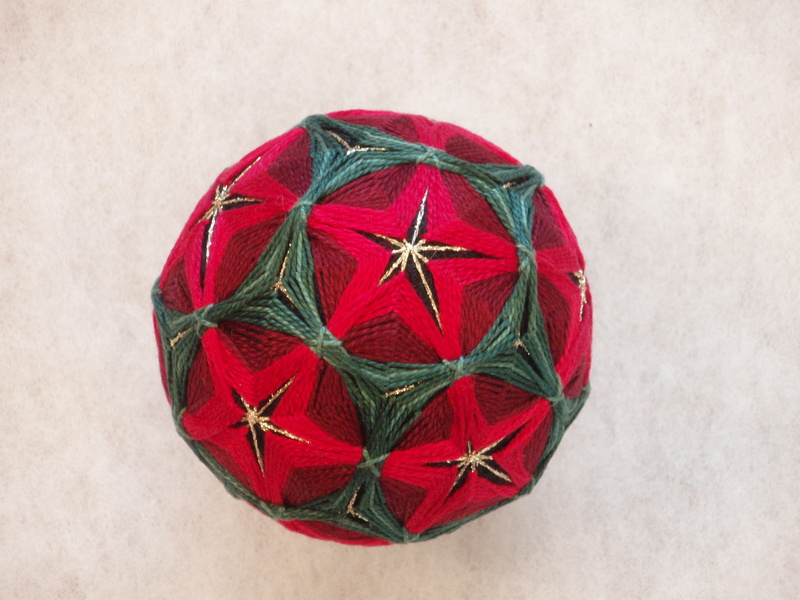 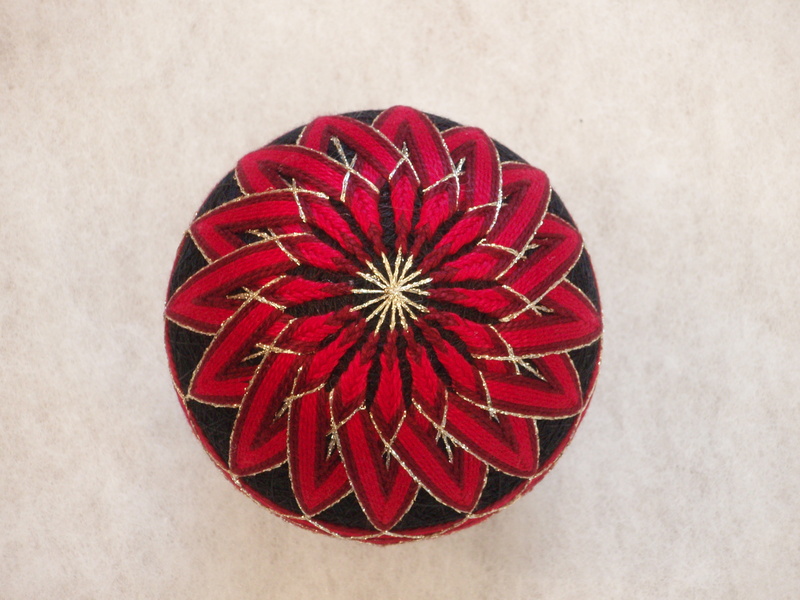 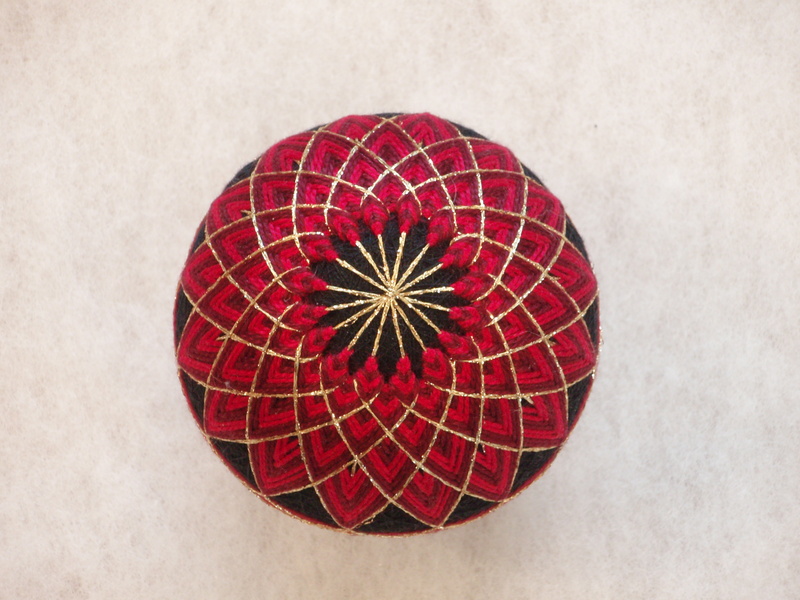 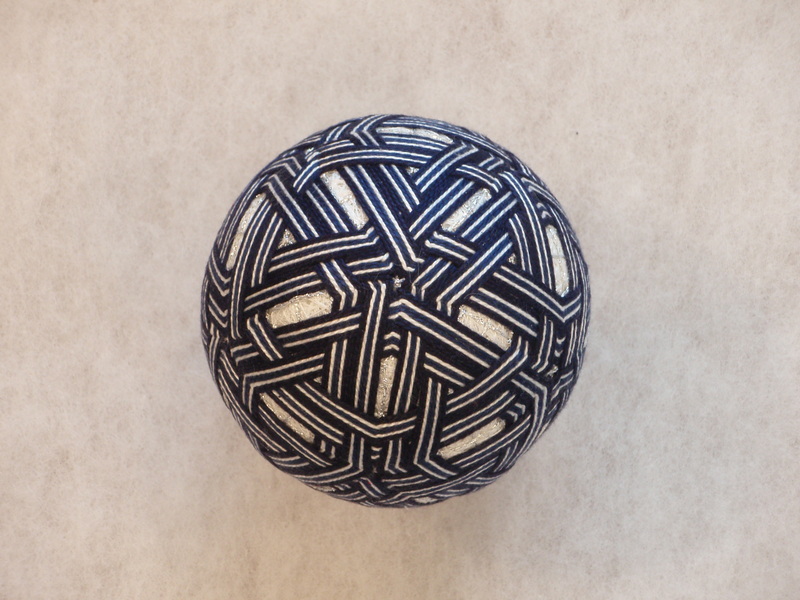 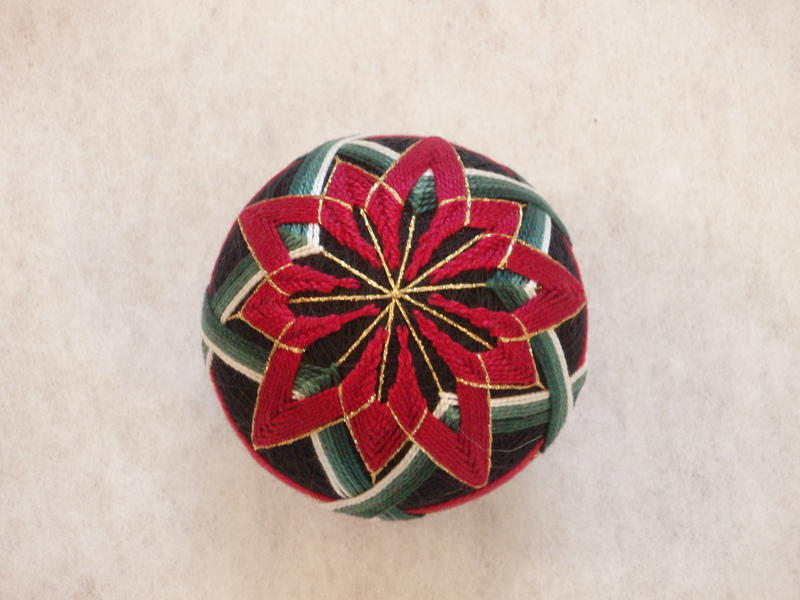 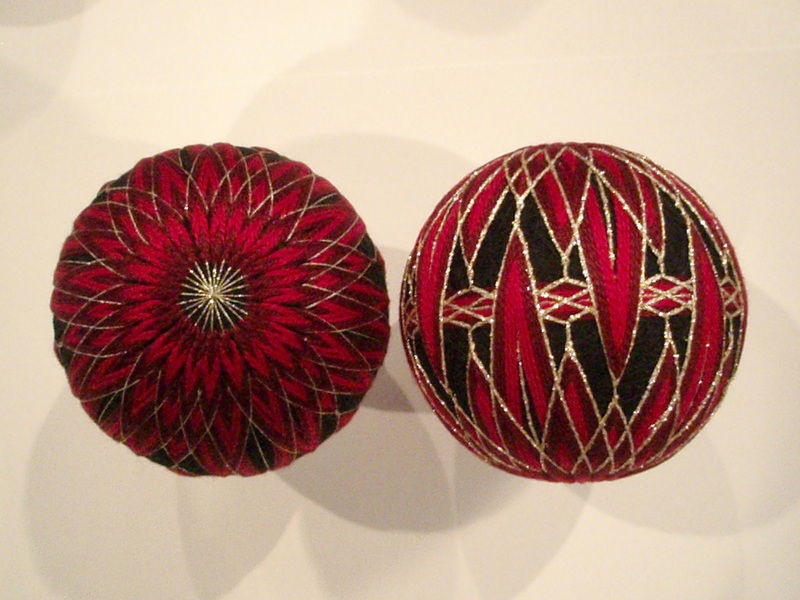 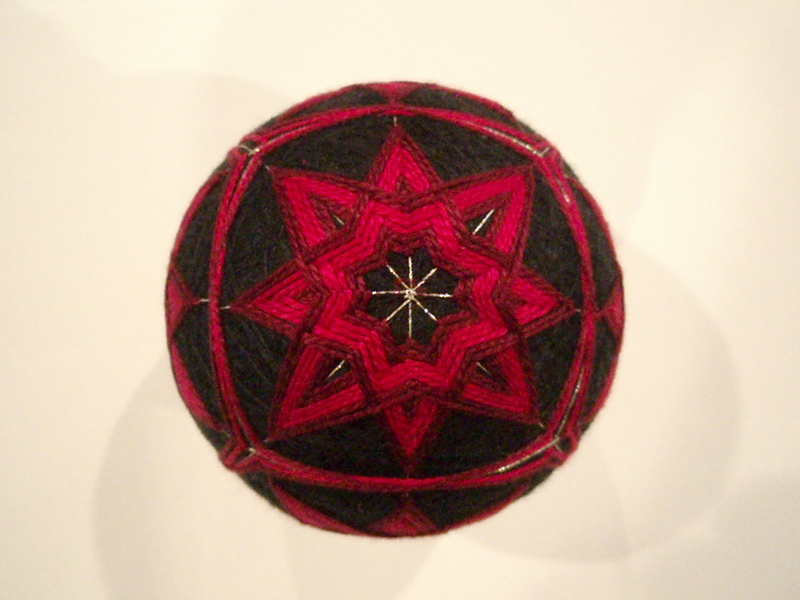 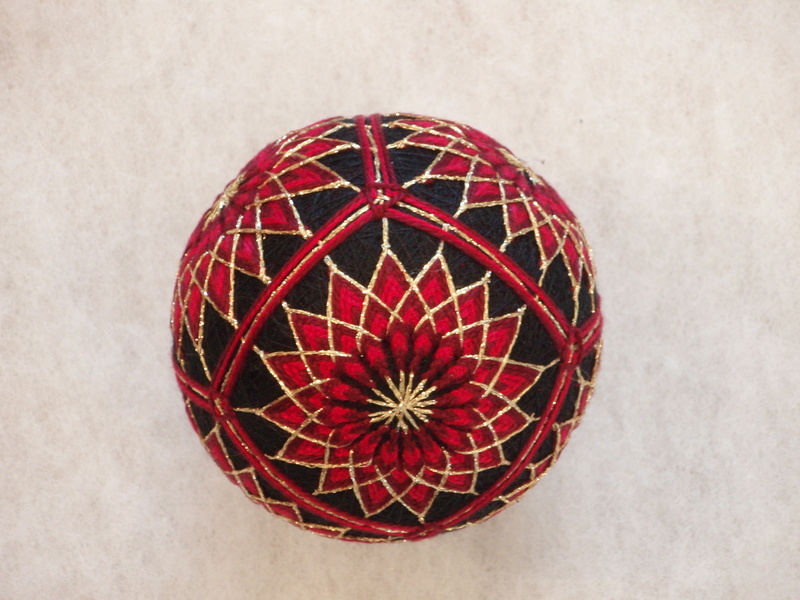 from humble beginnings as toy balls for children's play, temari became an art and craft of the japanese upper class as the designs became more intricate and beautiful. 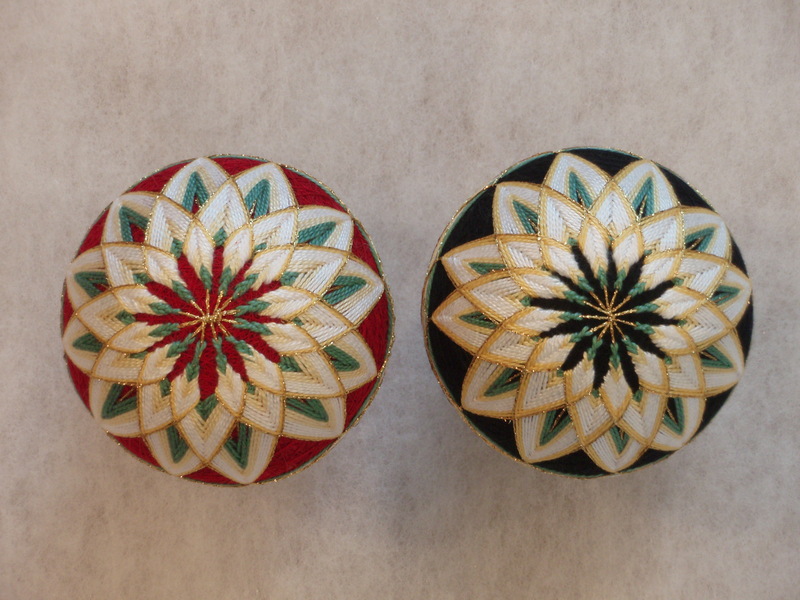 they now represent a highly valued and cherished gift. 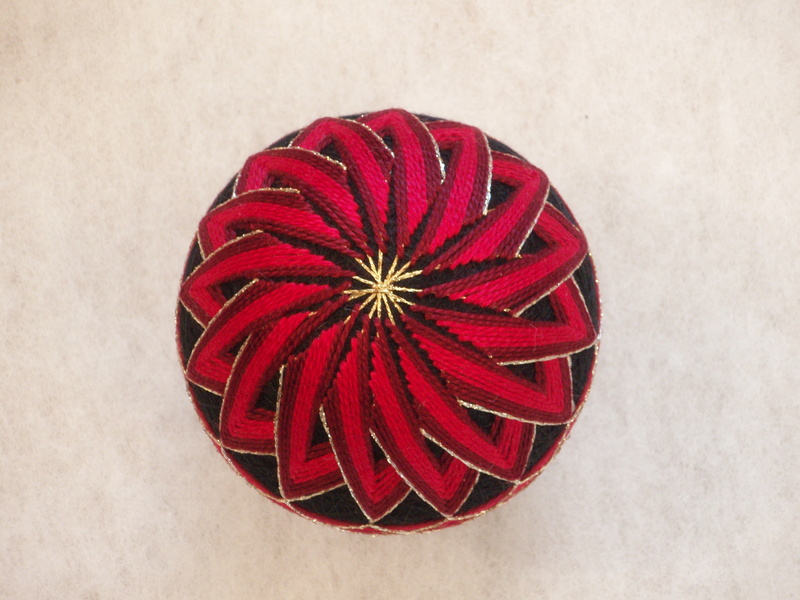 temari can be a spectacular decorating focal point. 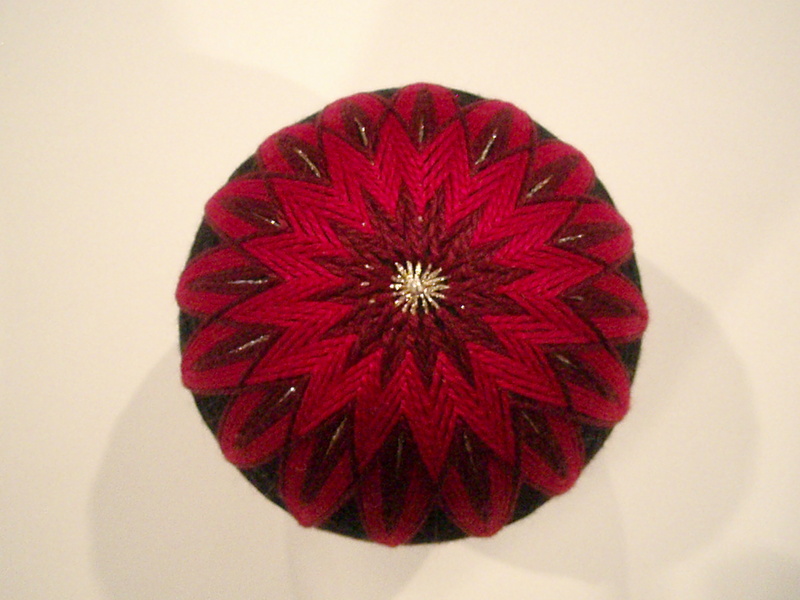 please contact pam at chabako@hotmail.com for pricing.